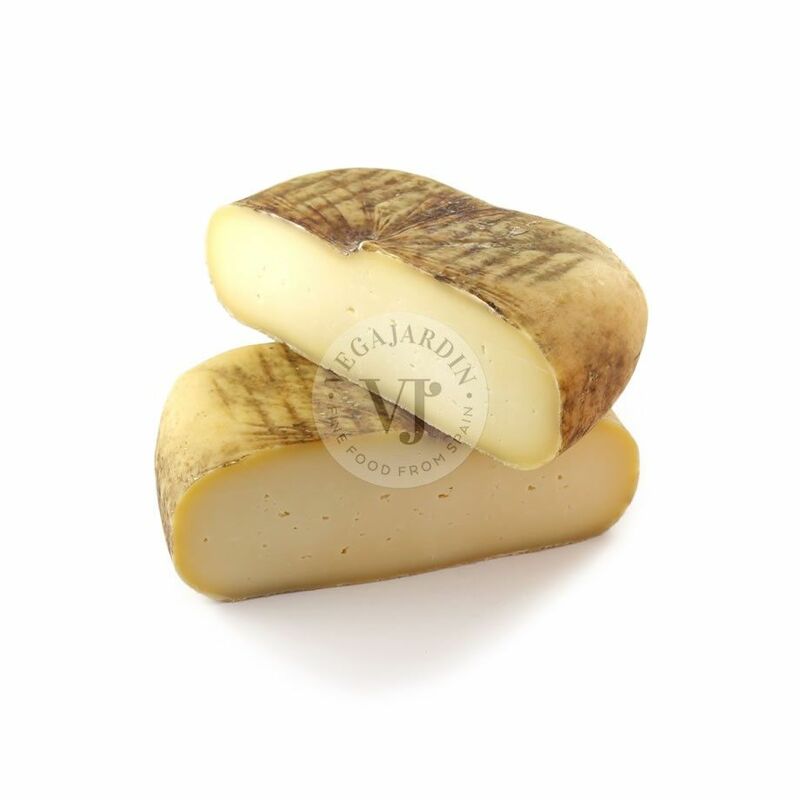 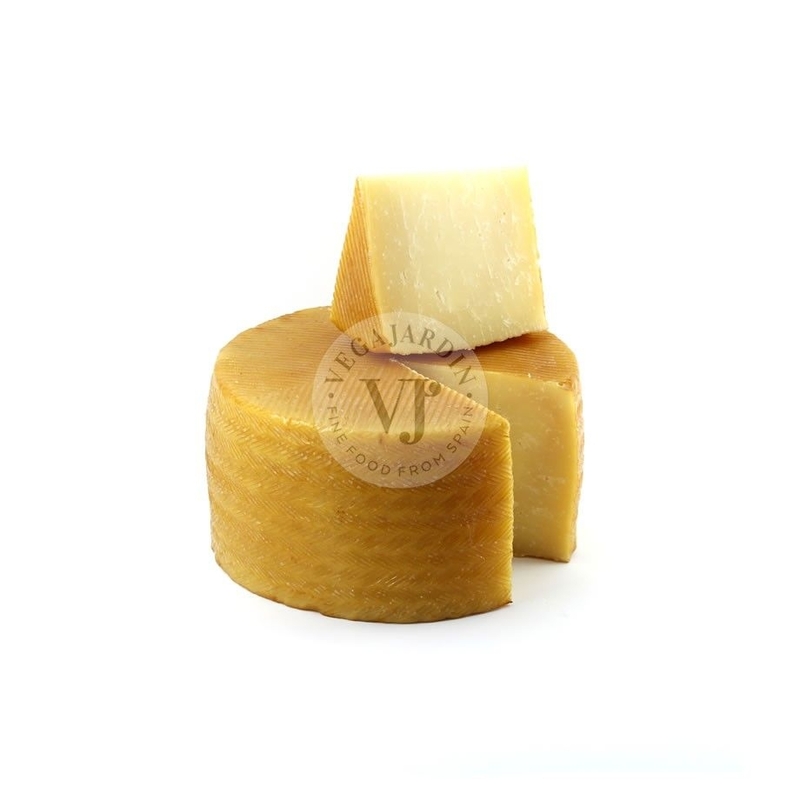 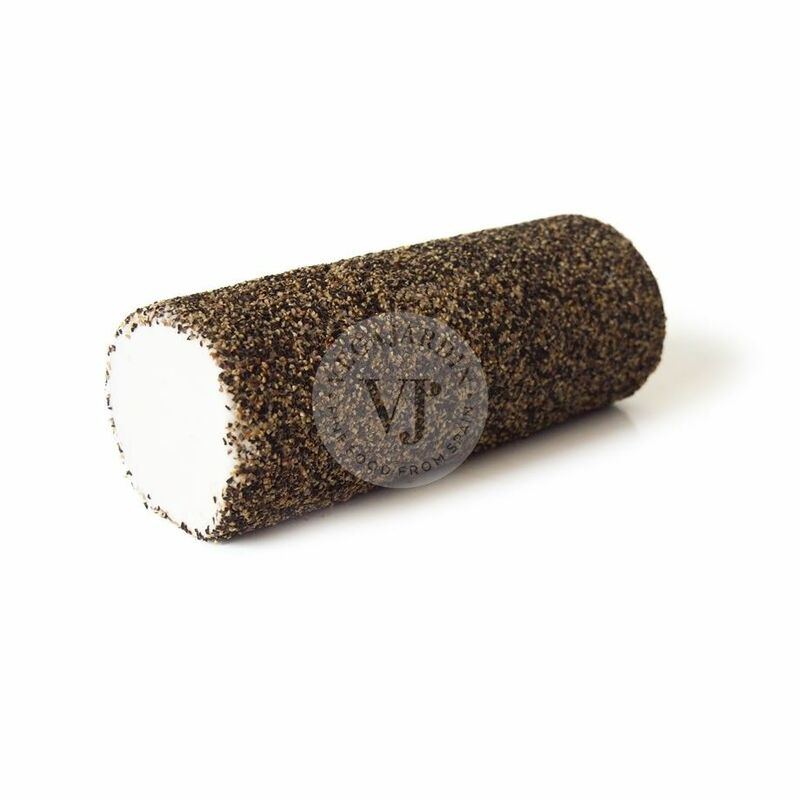 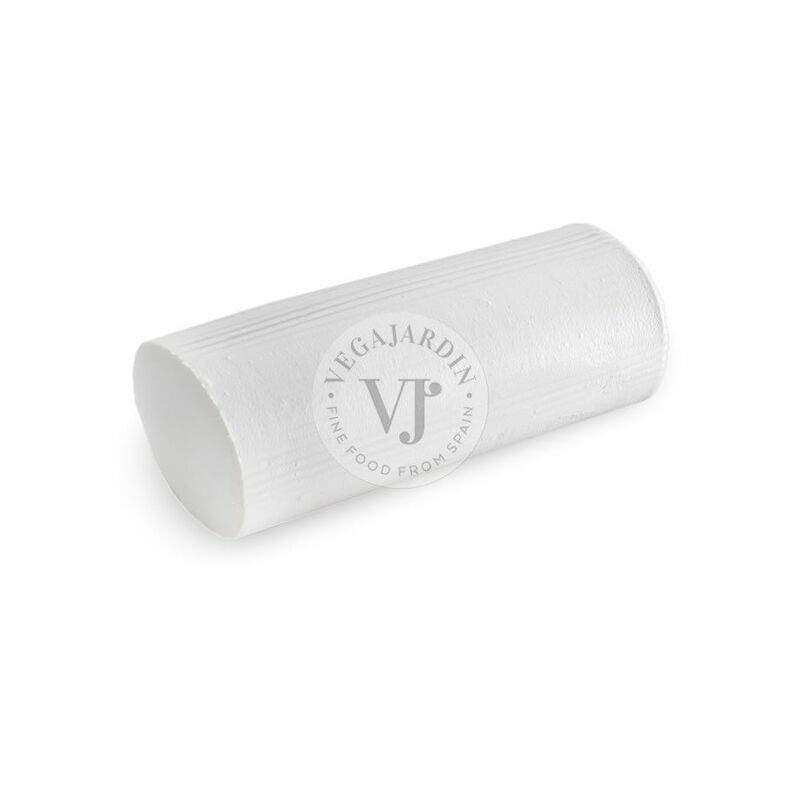 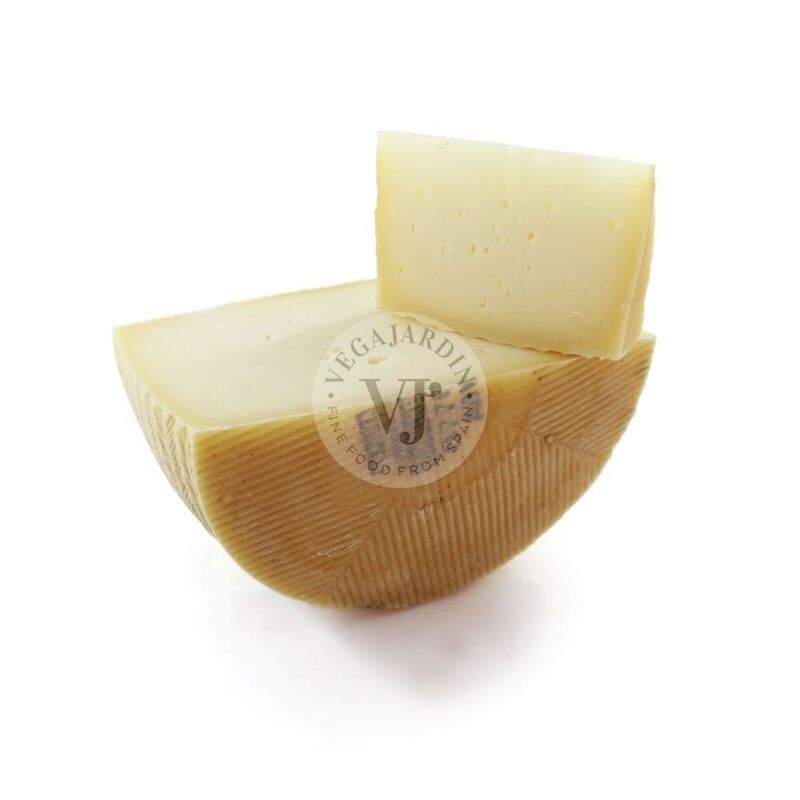 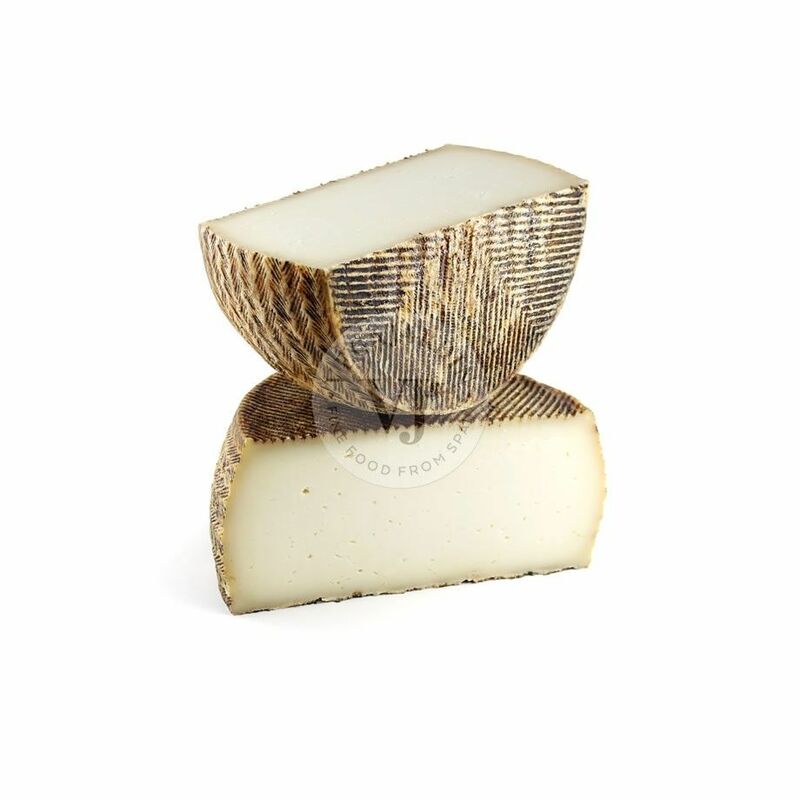 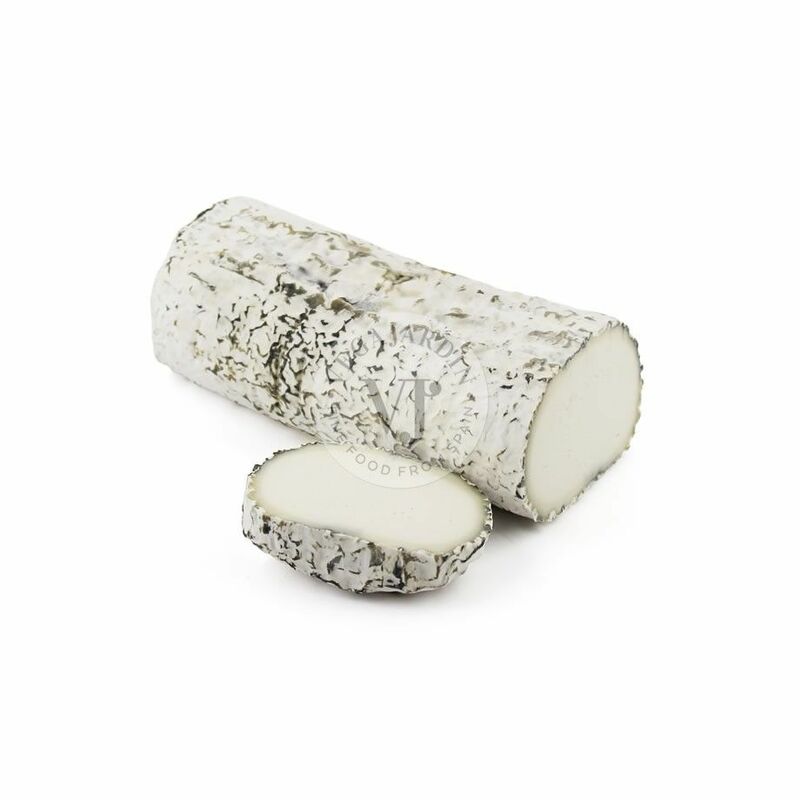 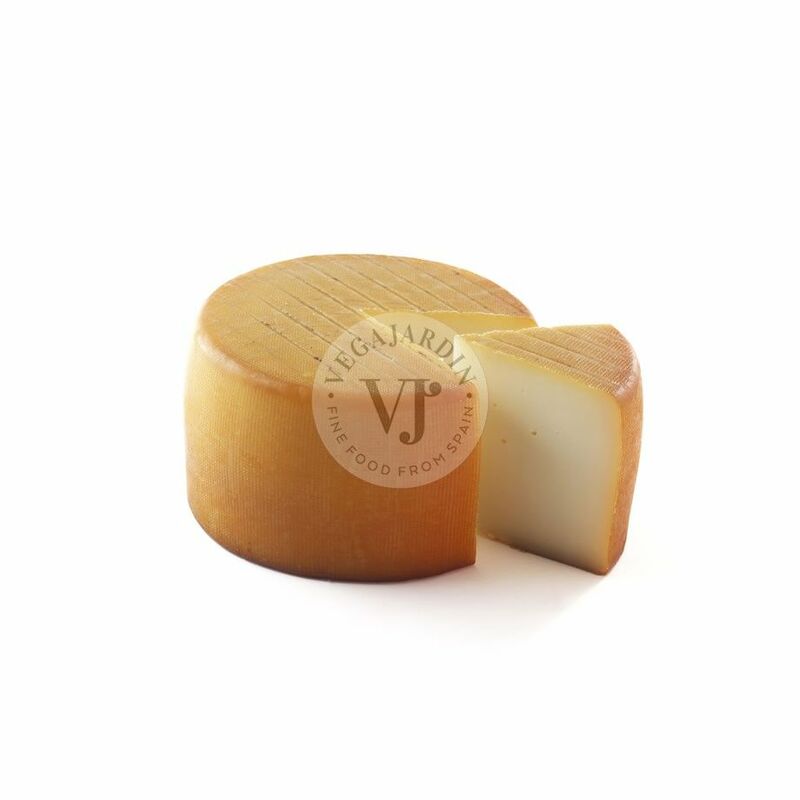 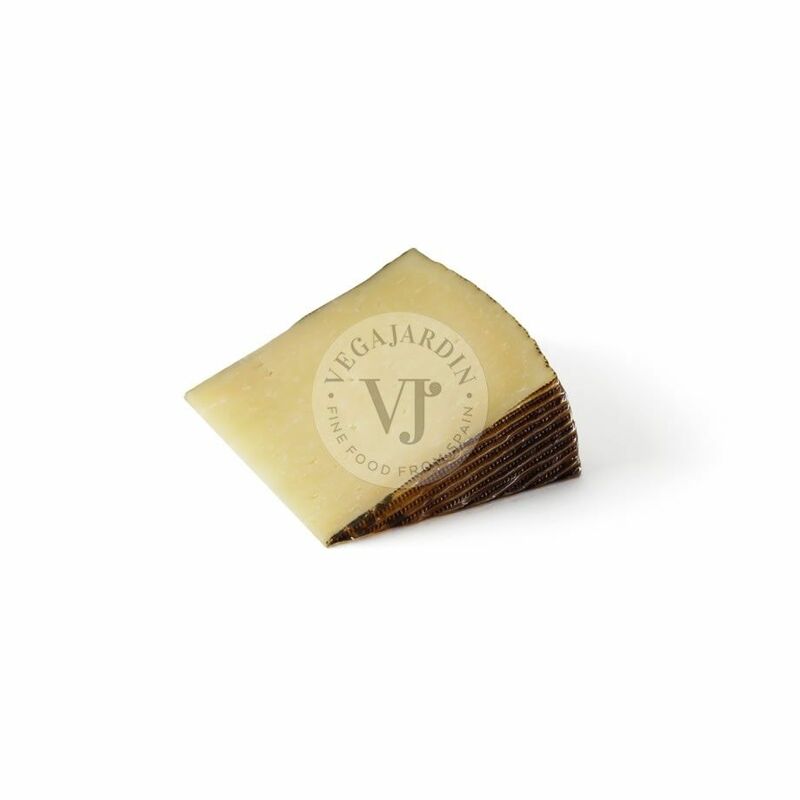 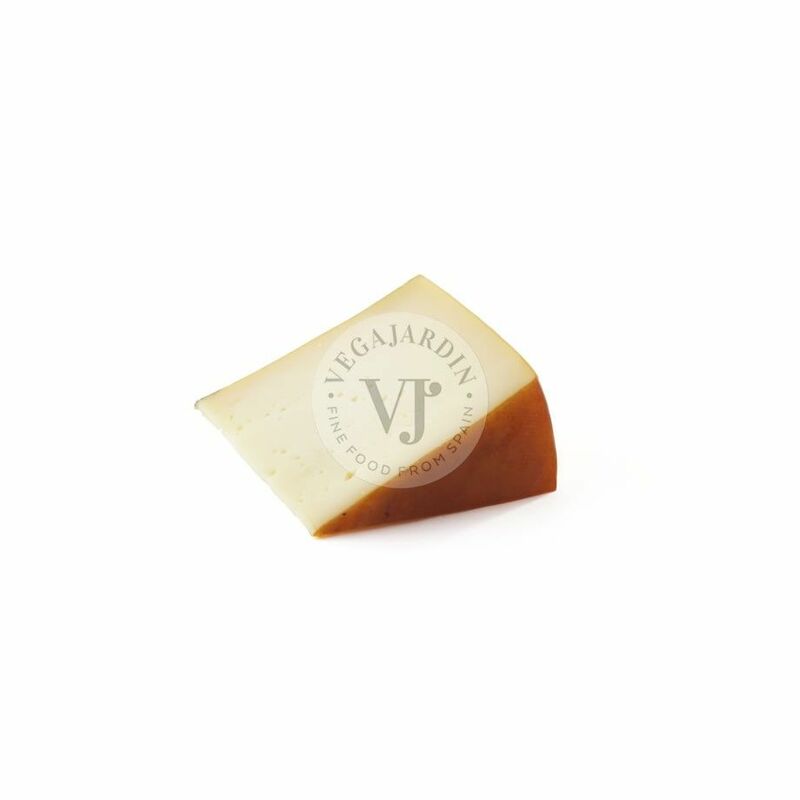 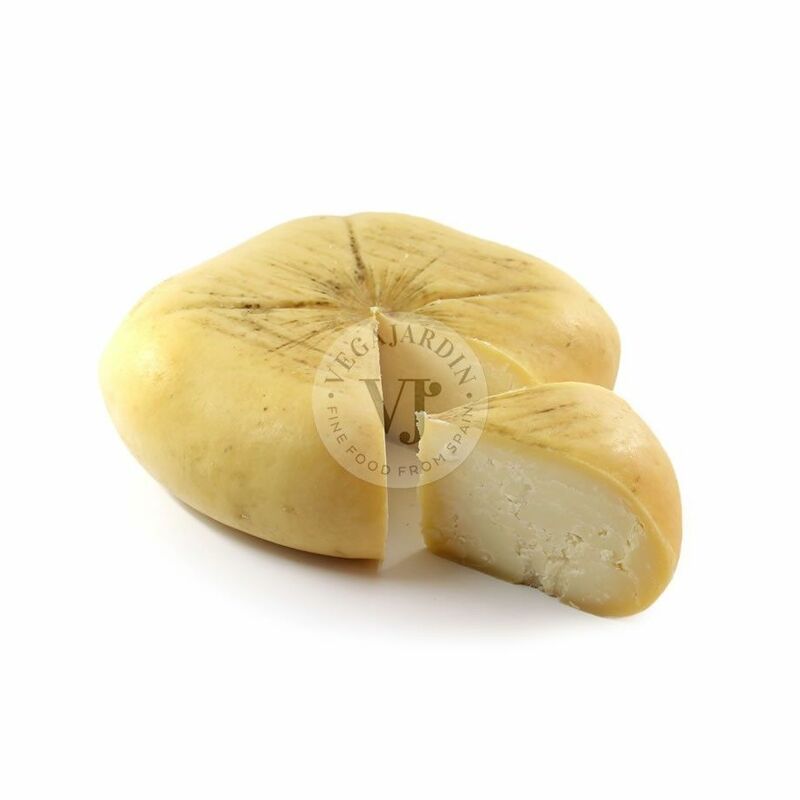 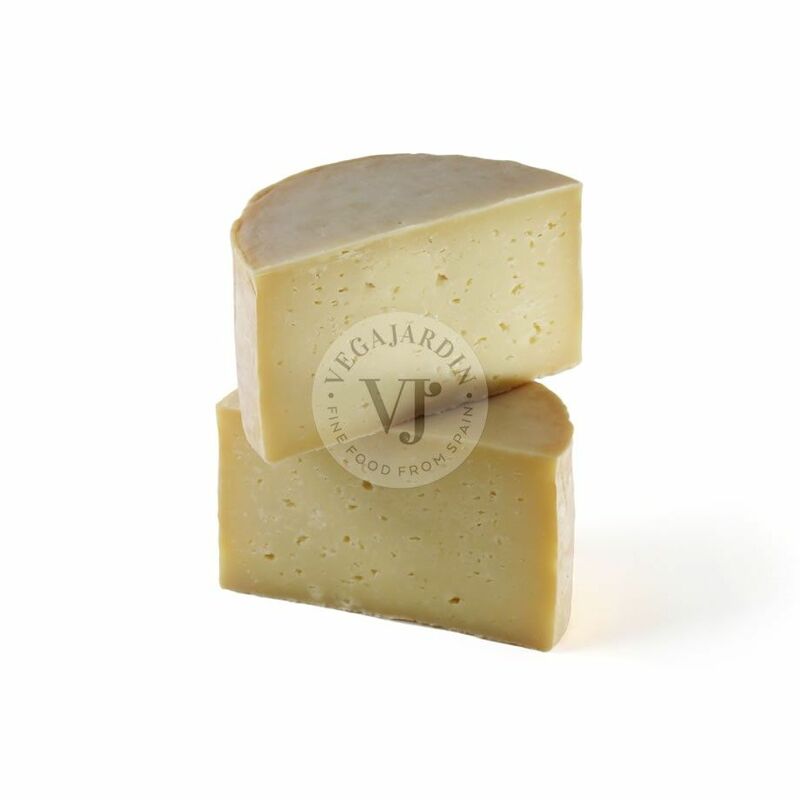 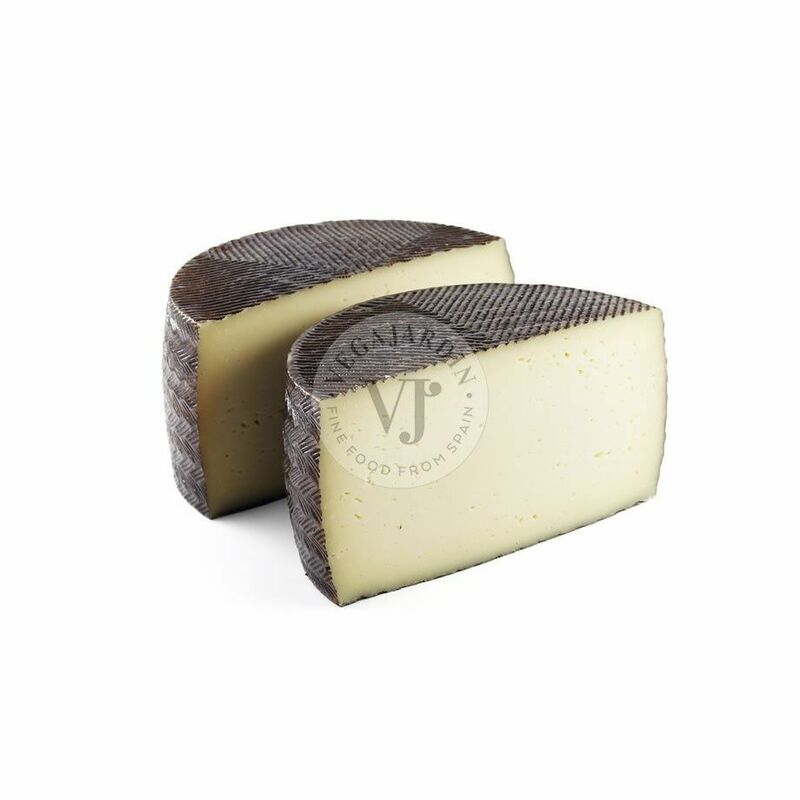 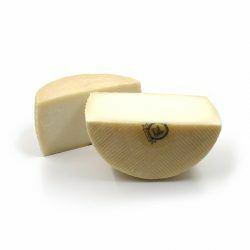 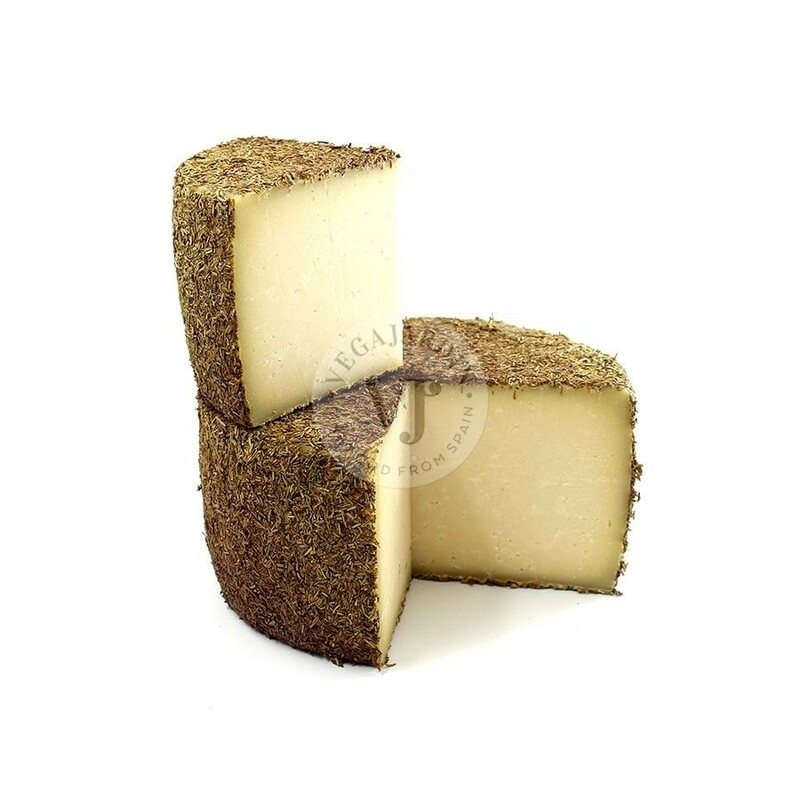 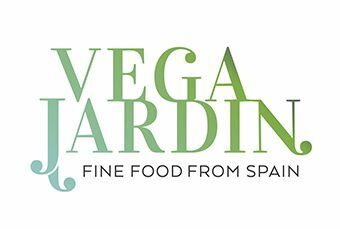 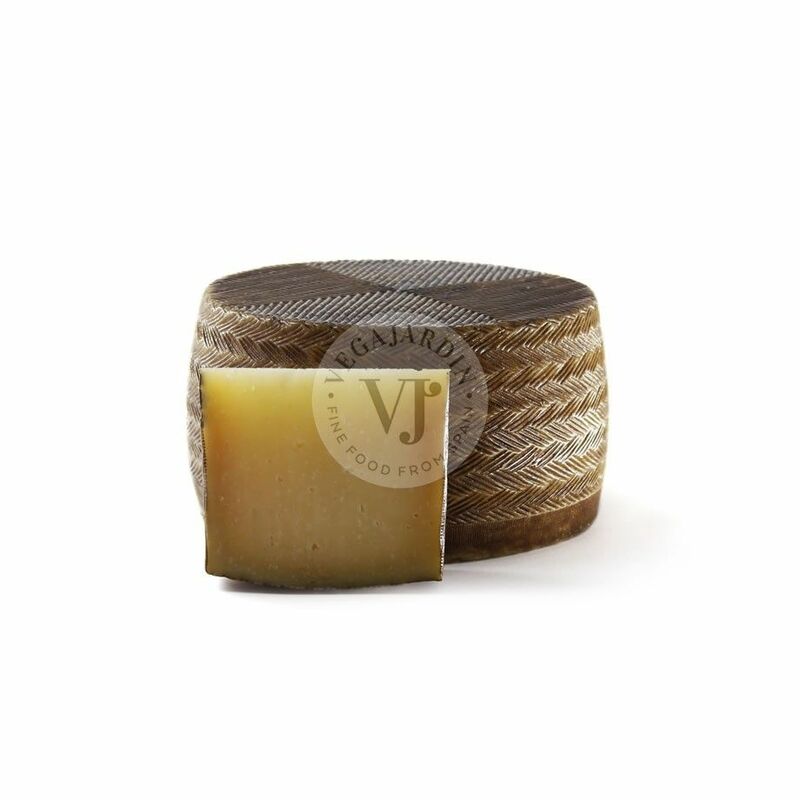 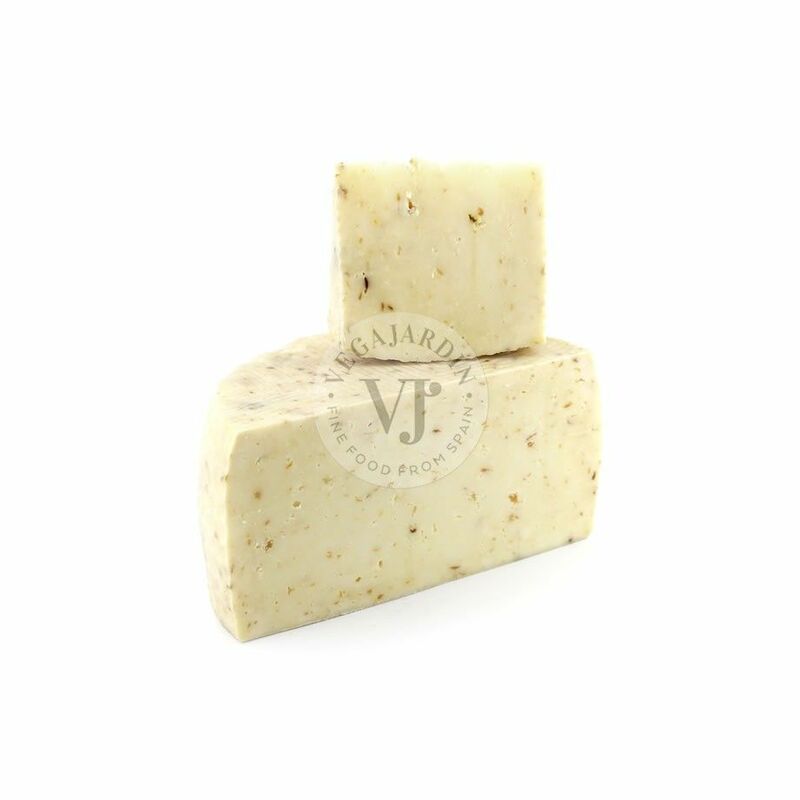 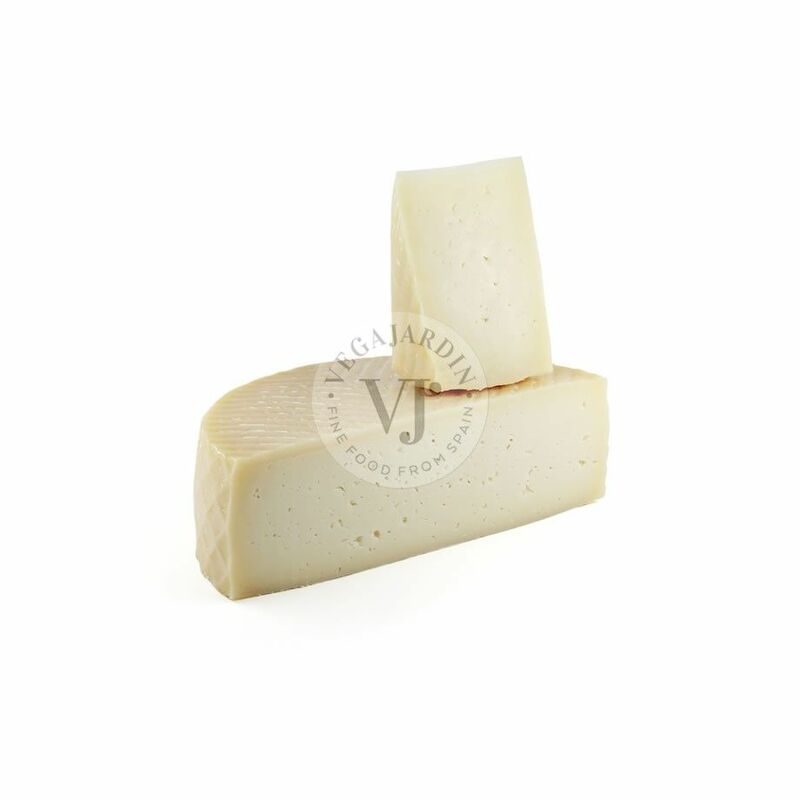 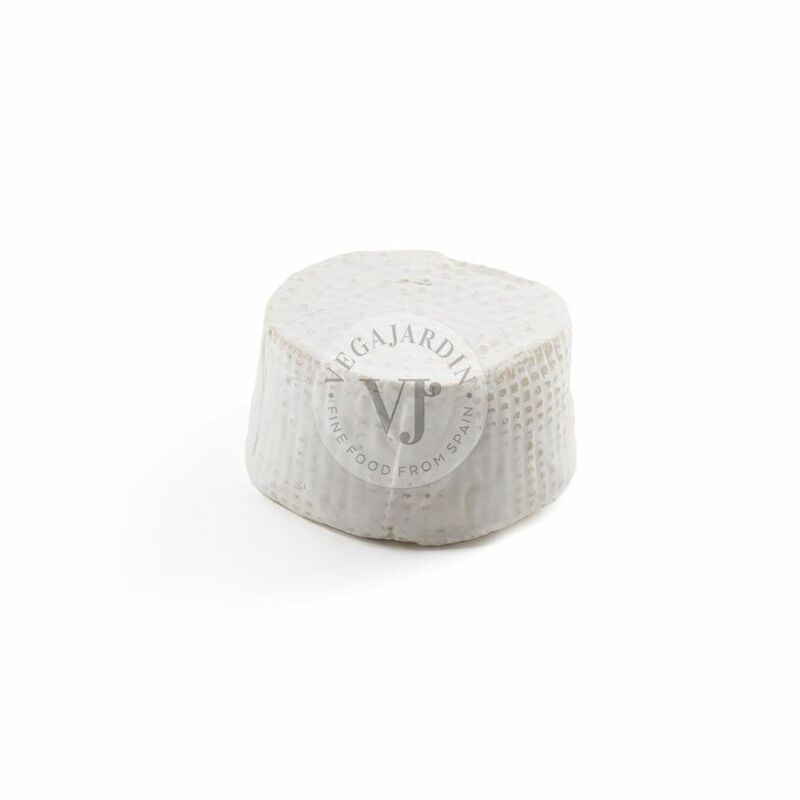 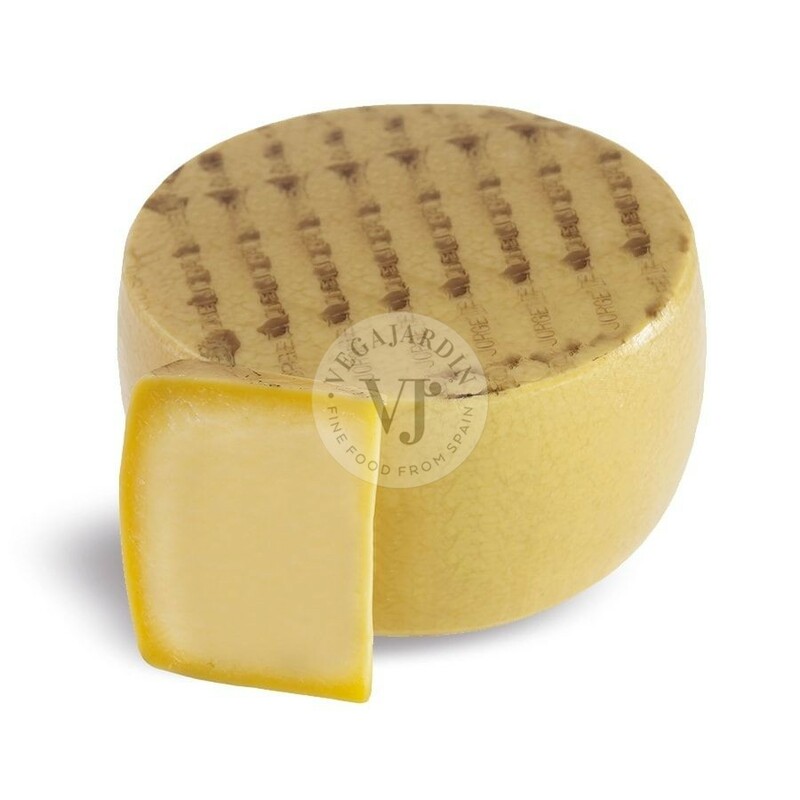 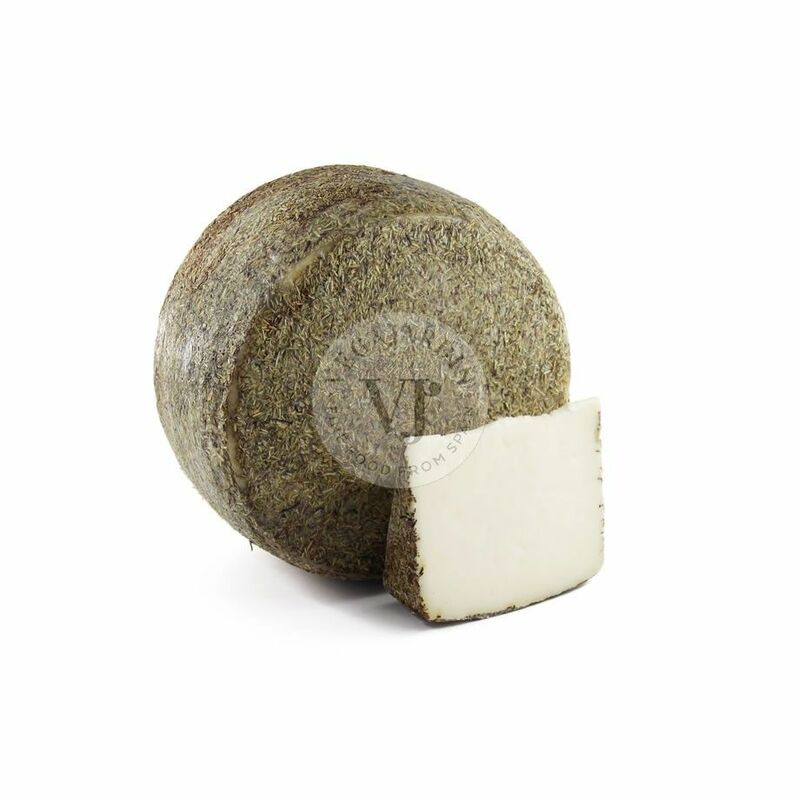 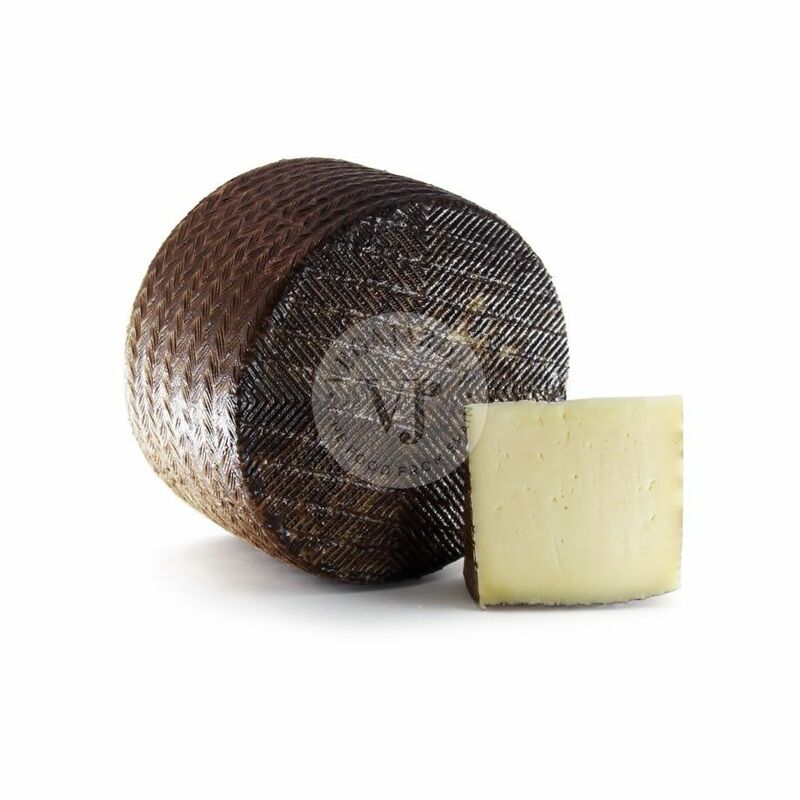 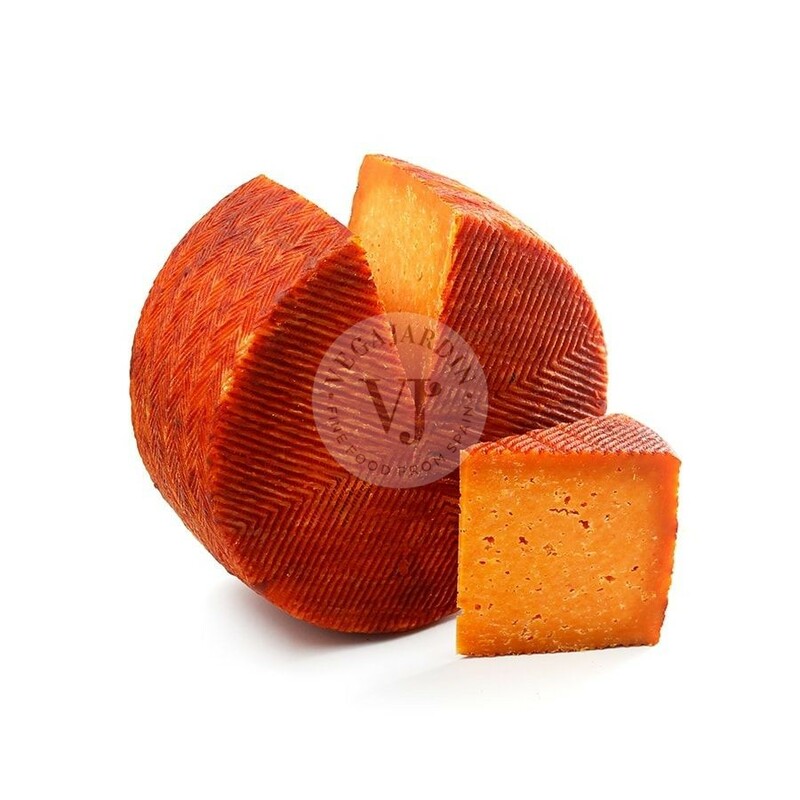 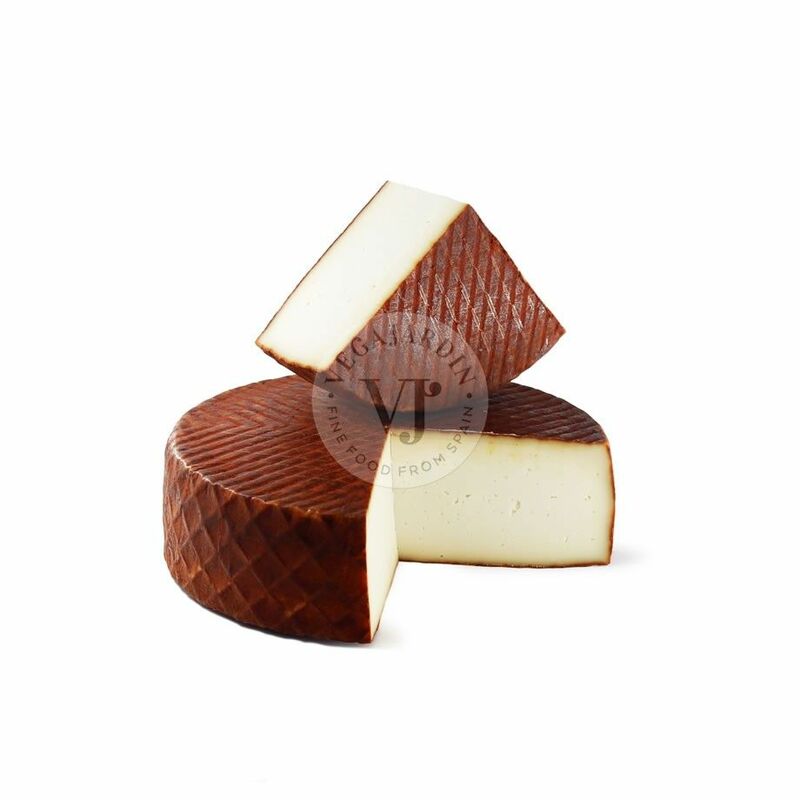 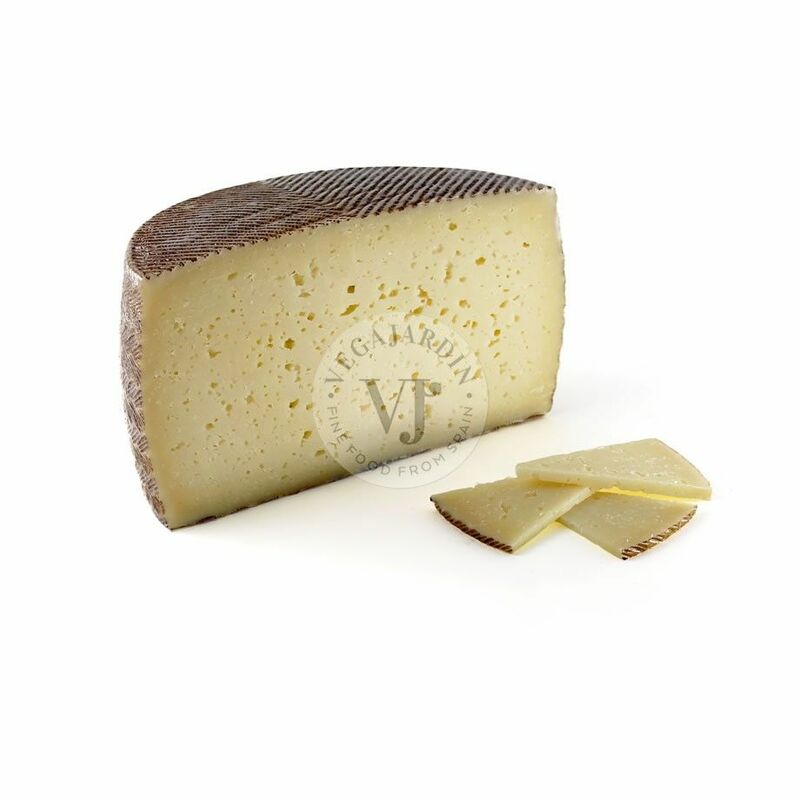 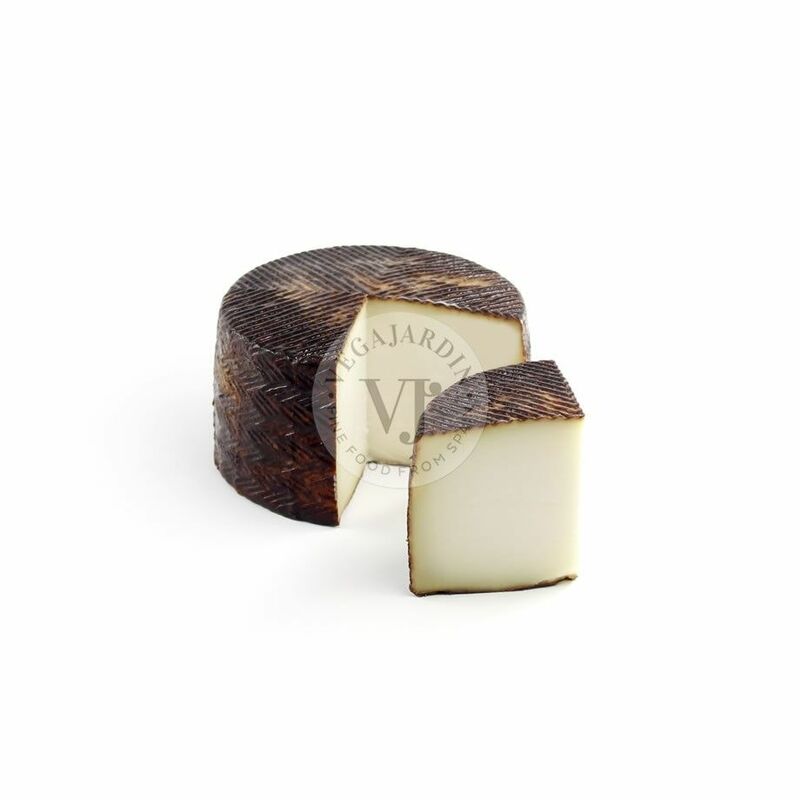 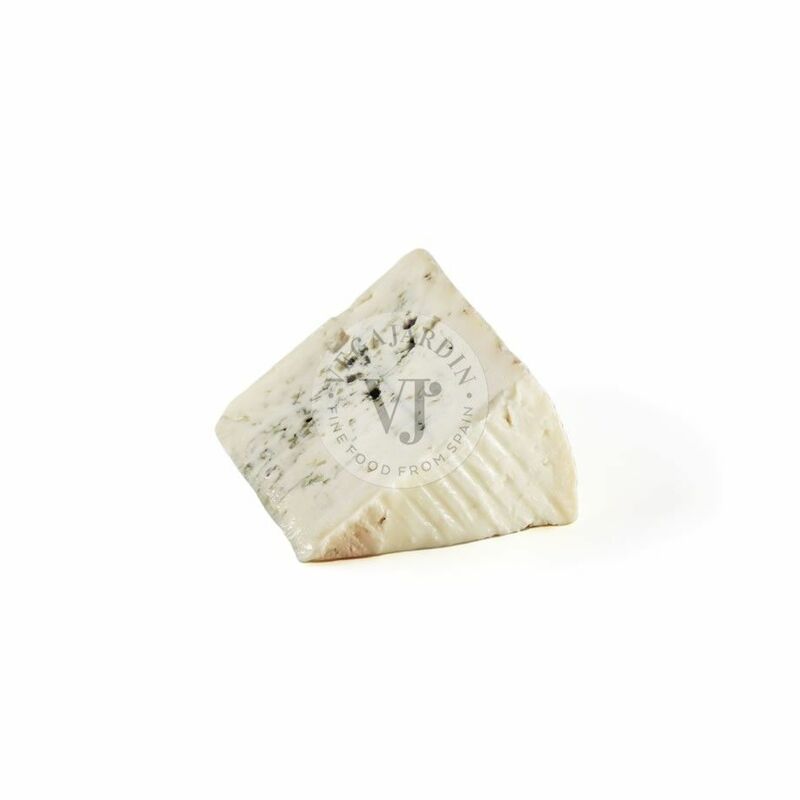 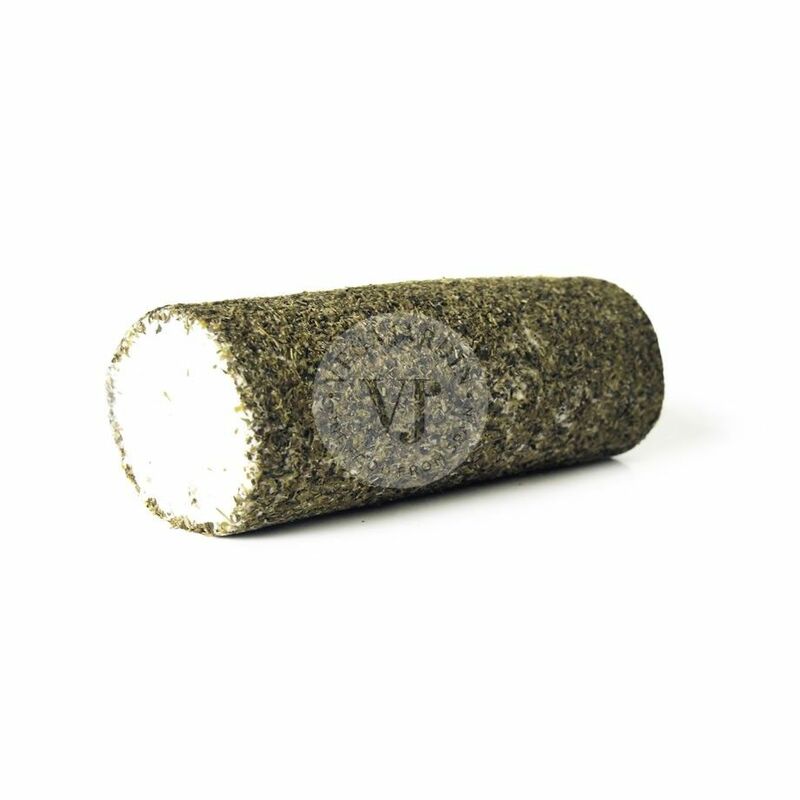 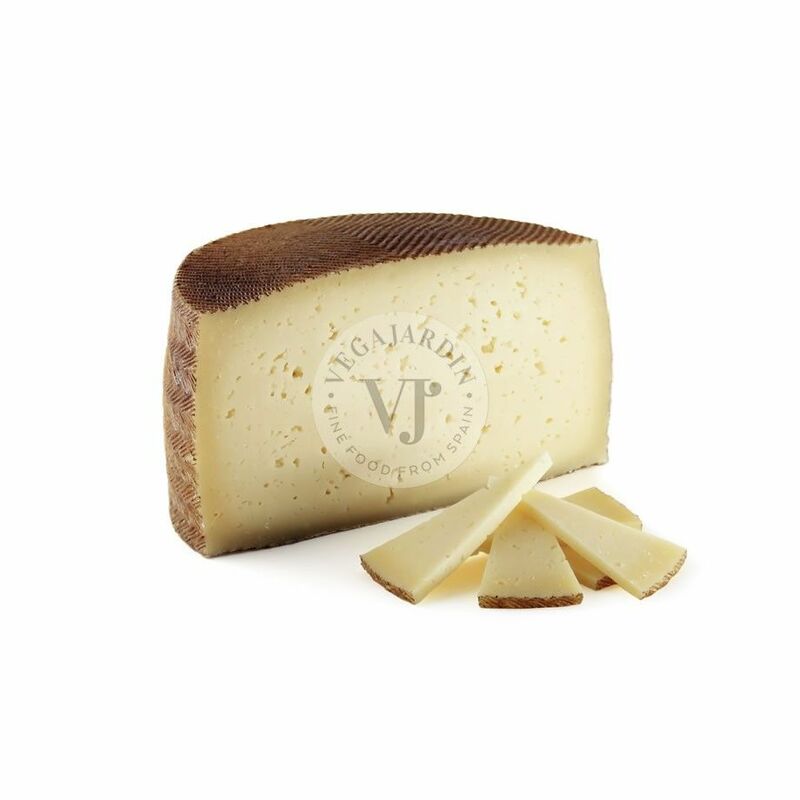 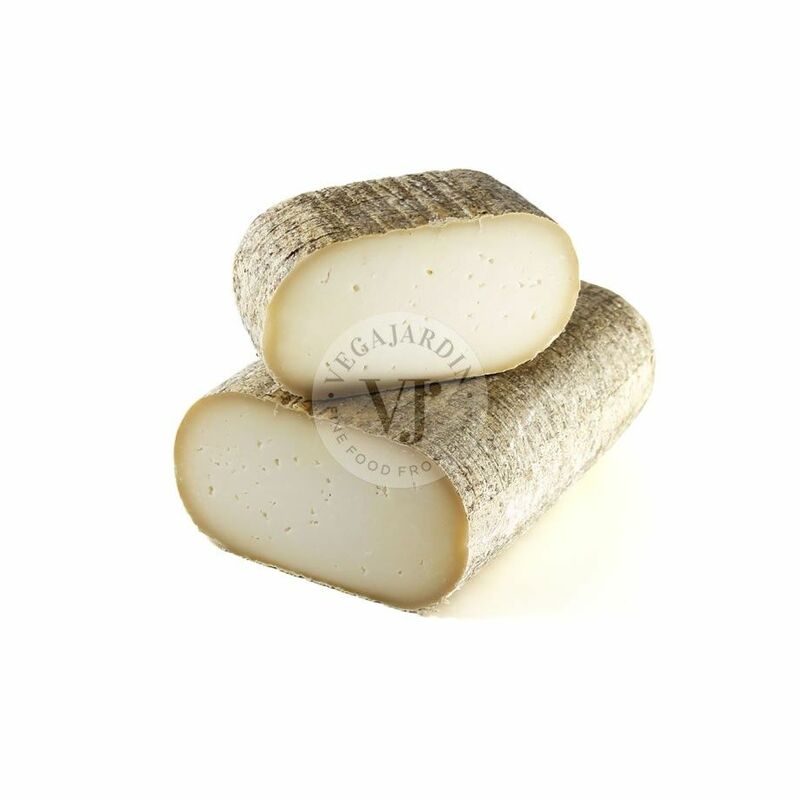 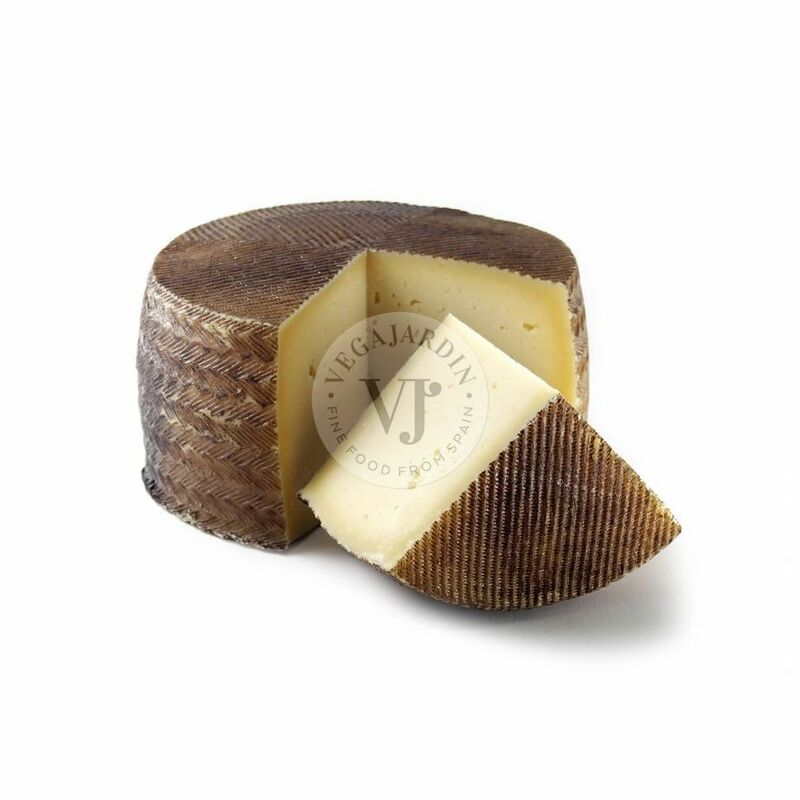 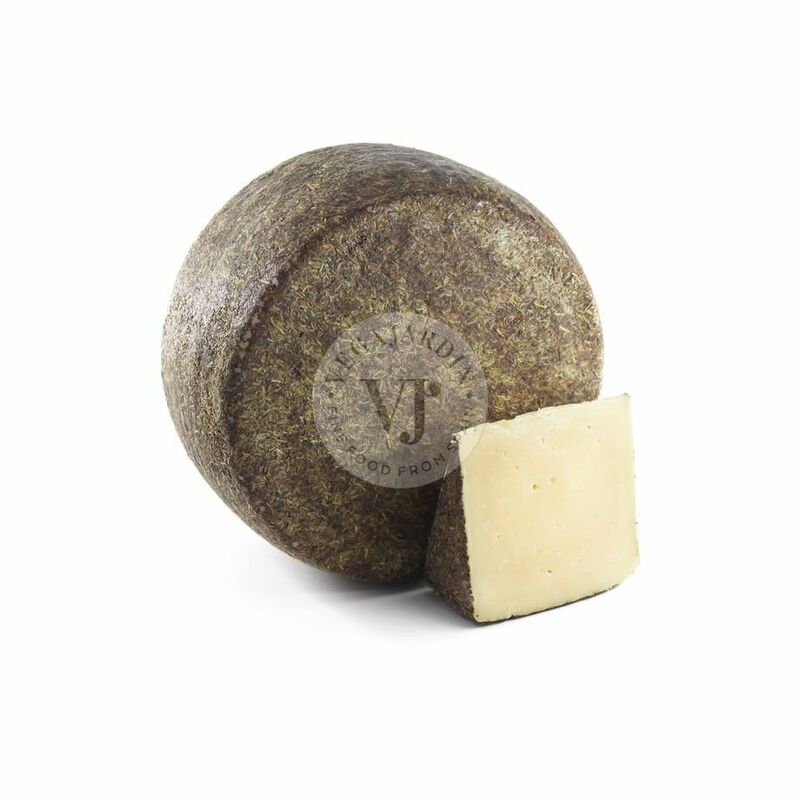 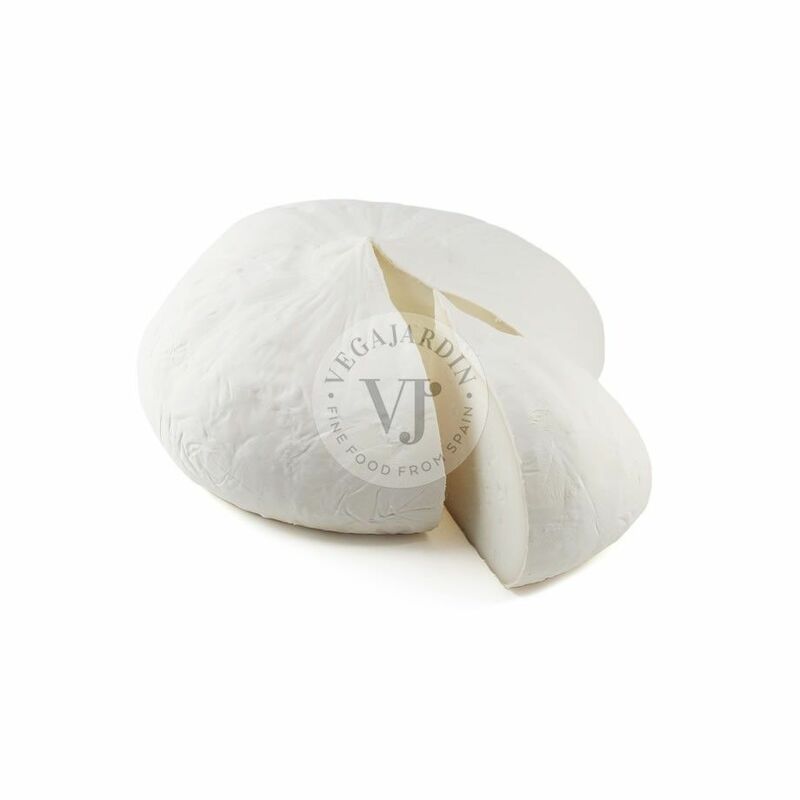 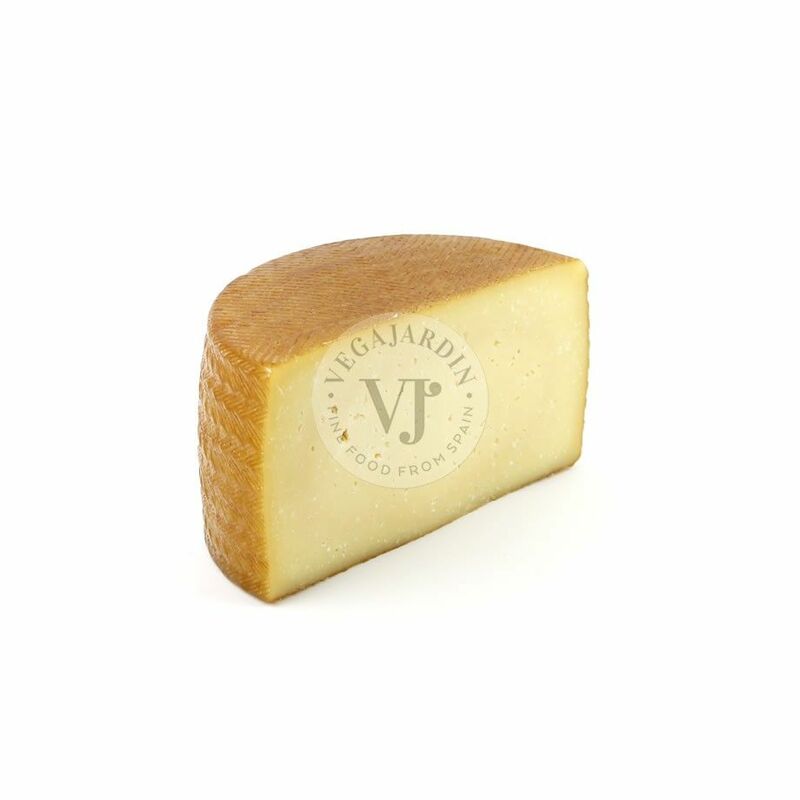 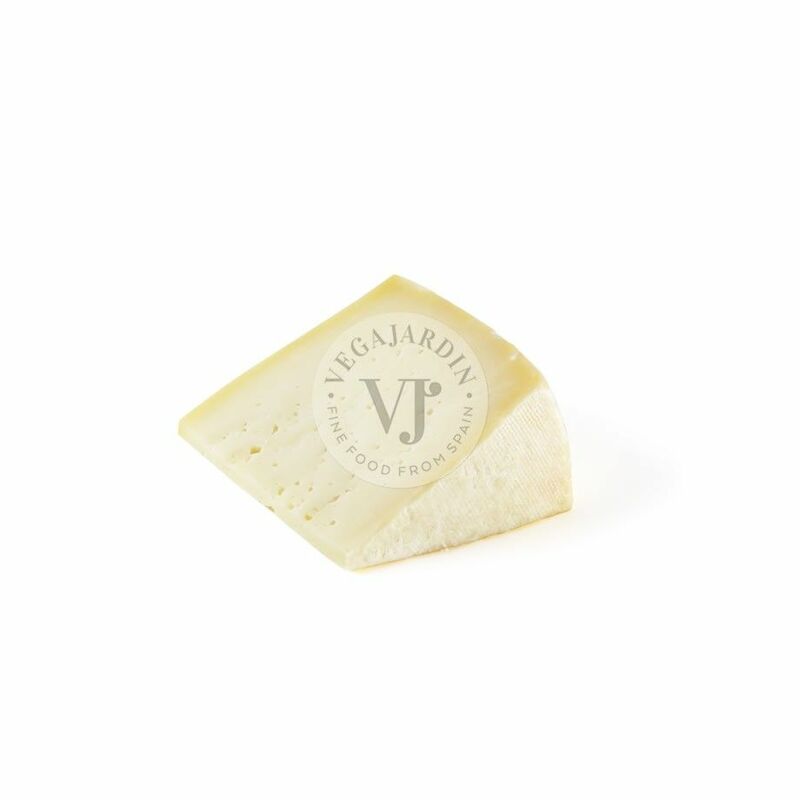 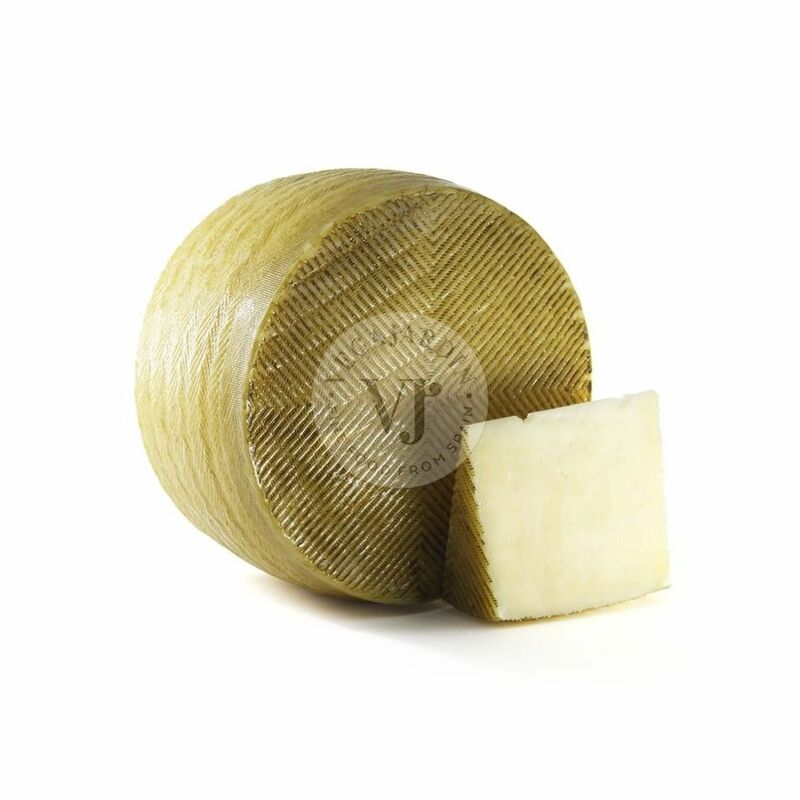 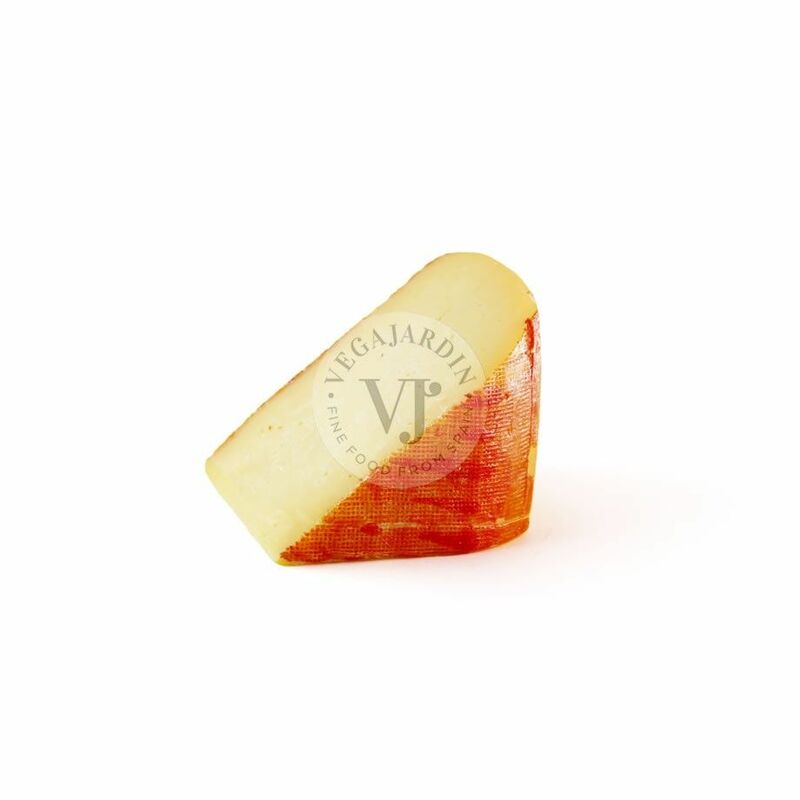 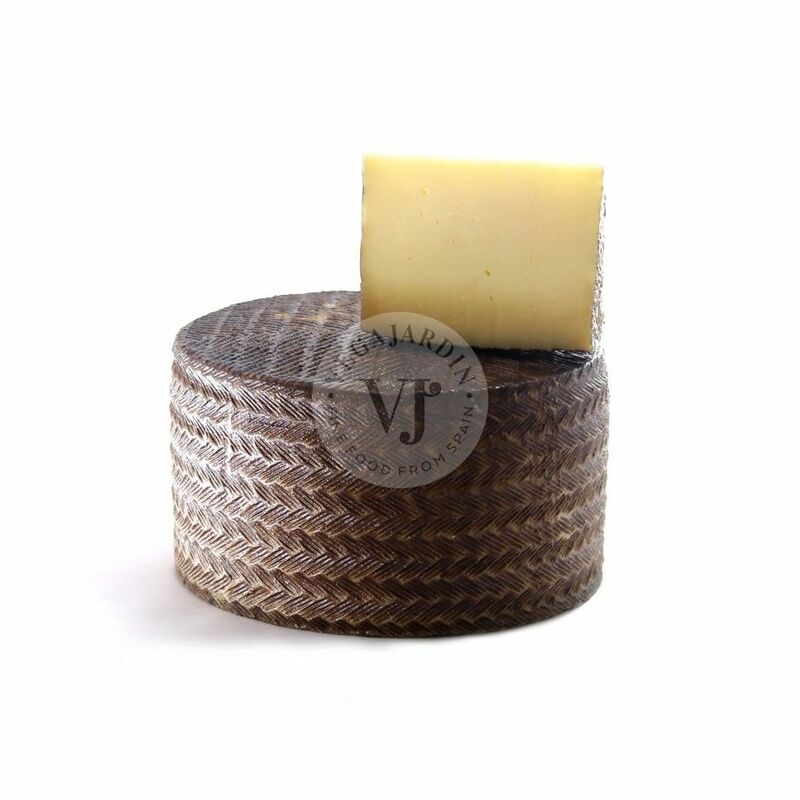 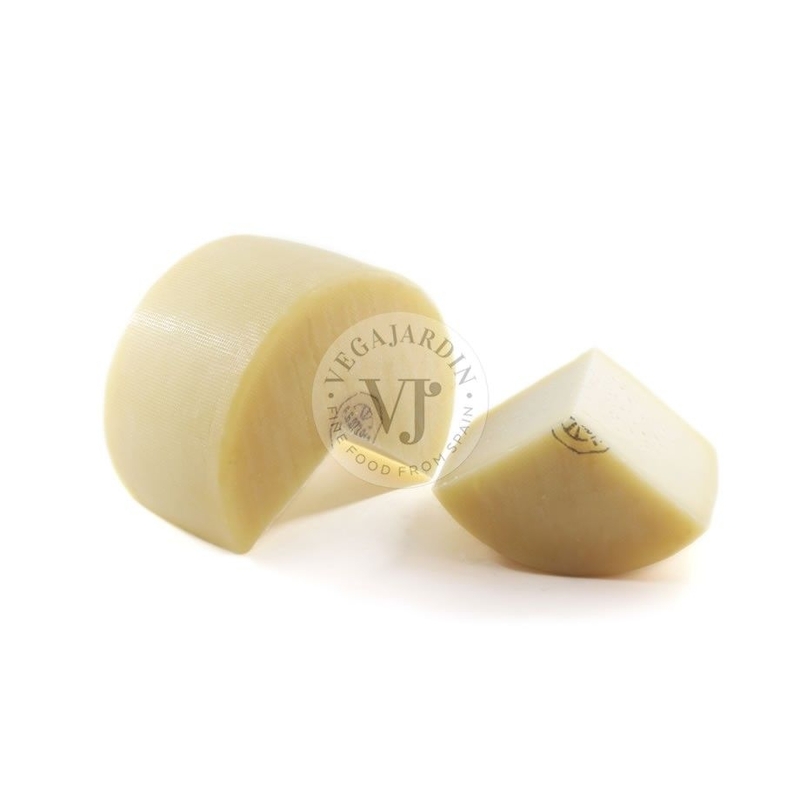 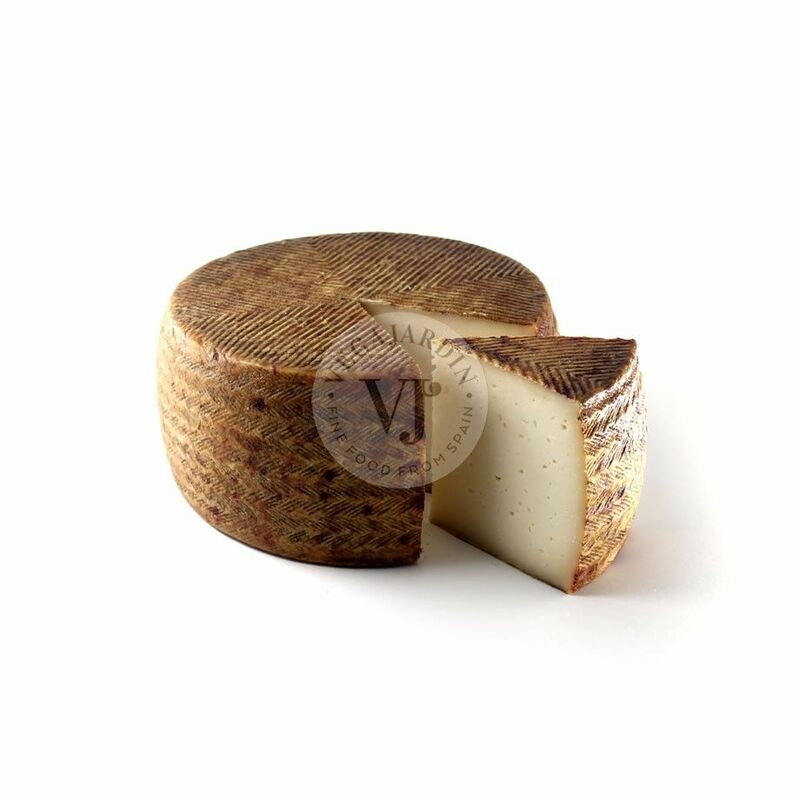 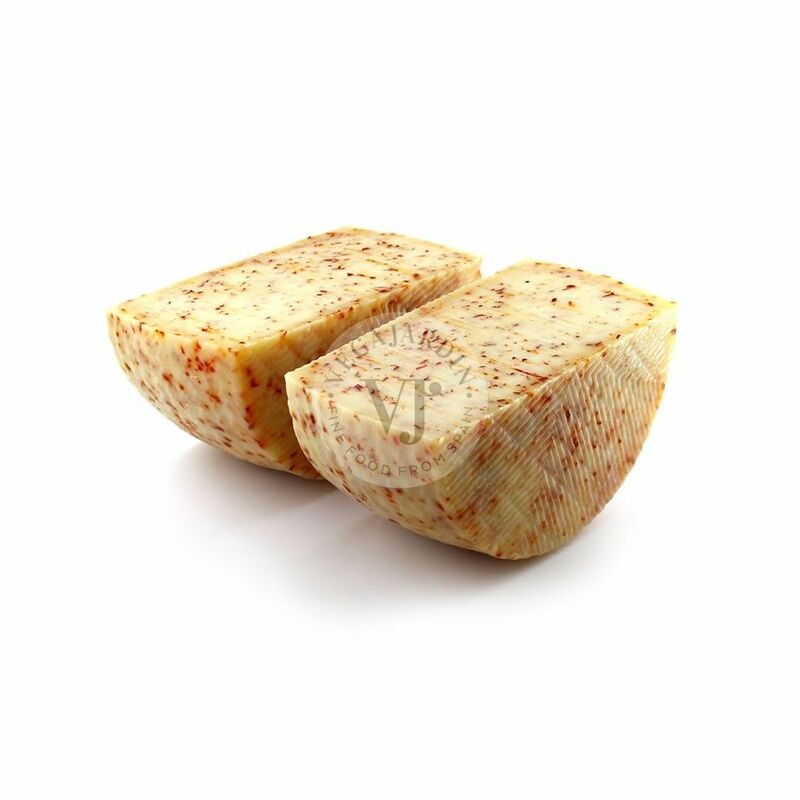 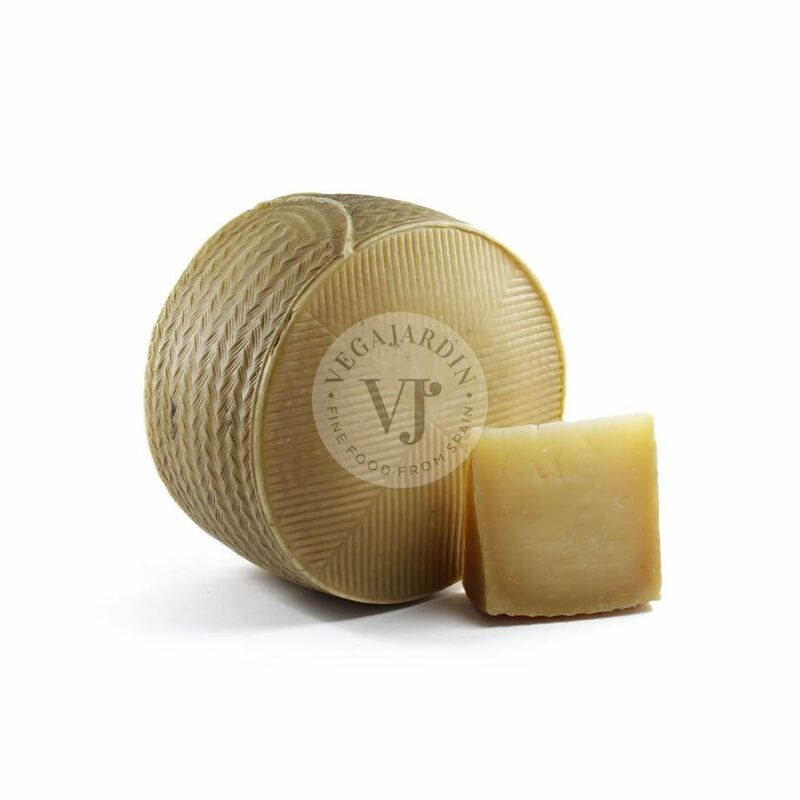 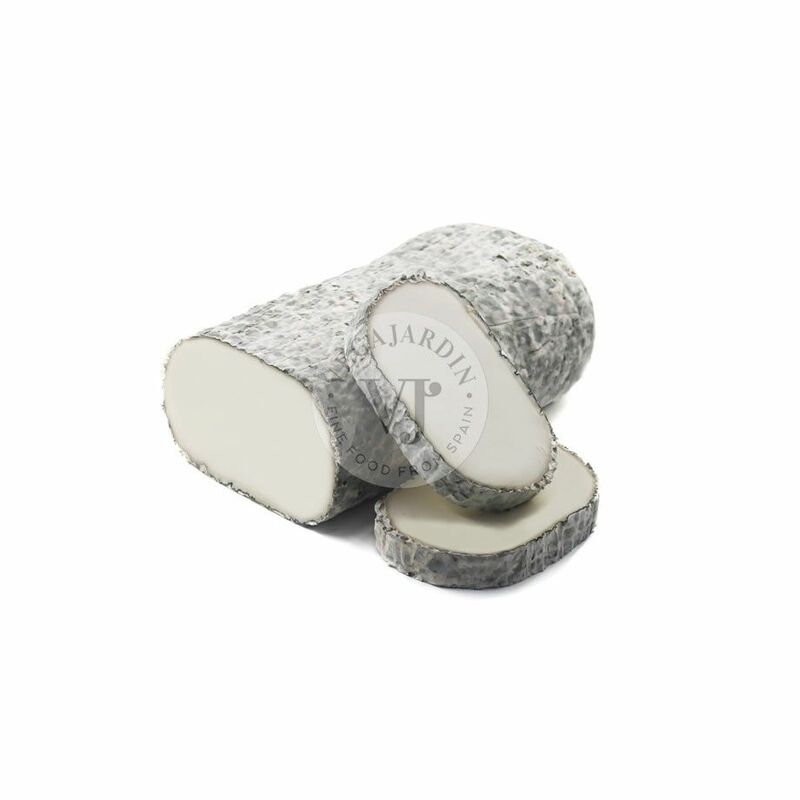 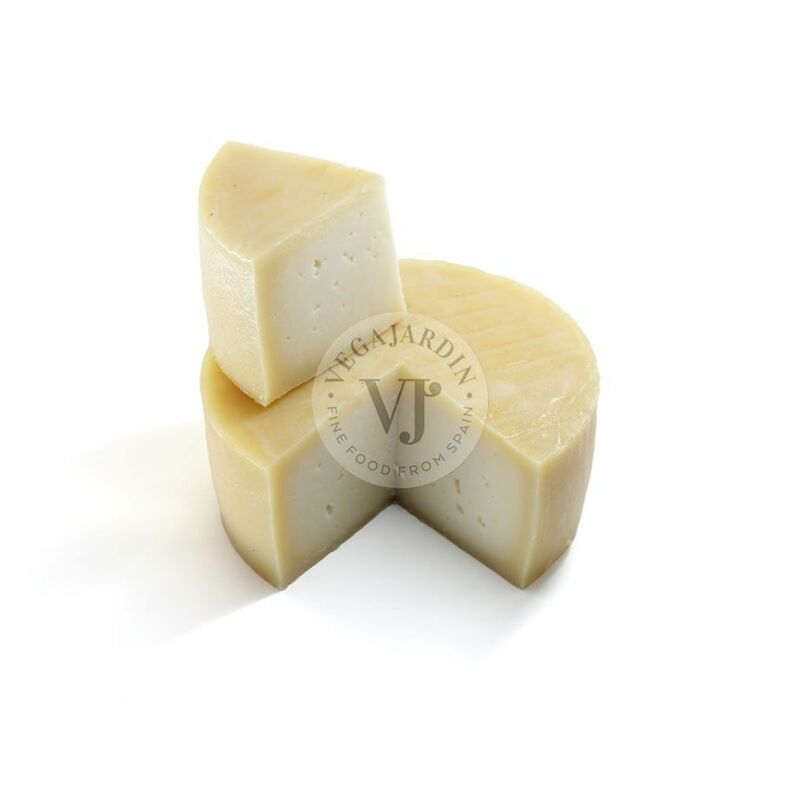 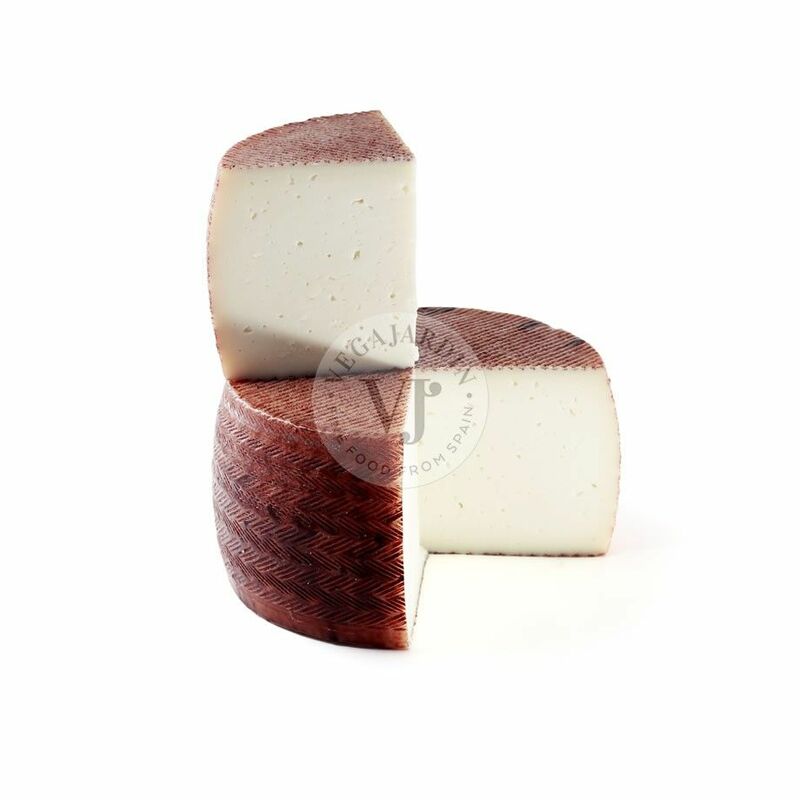 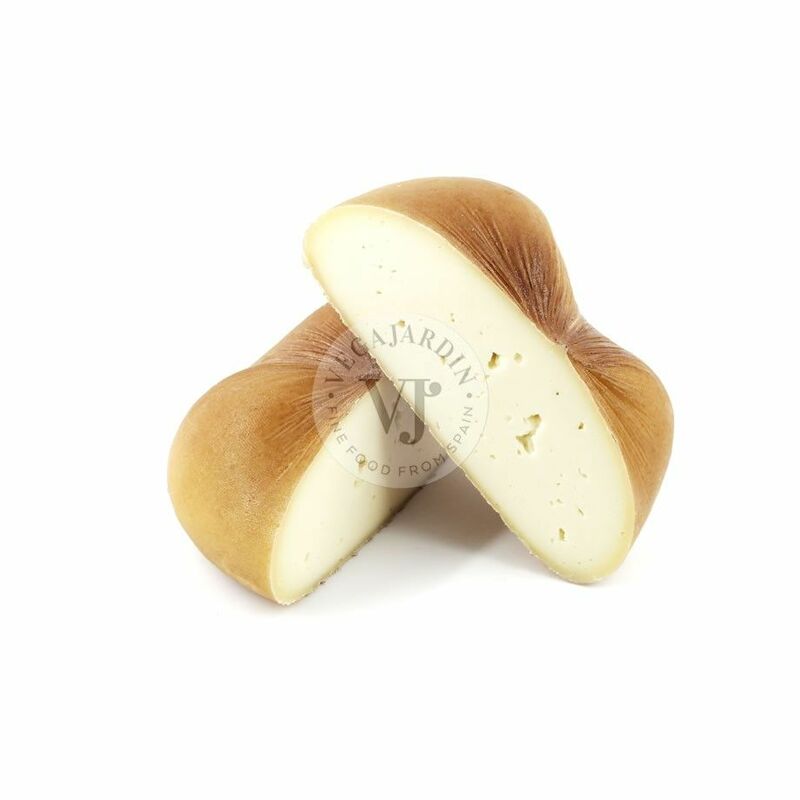 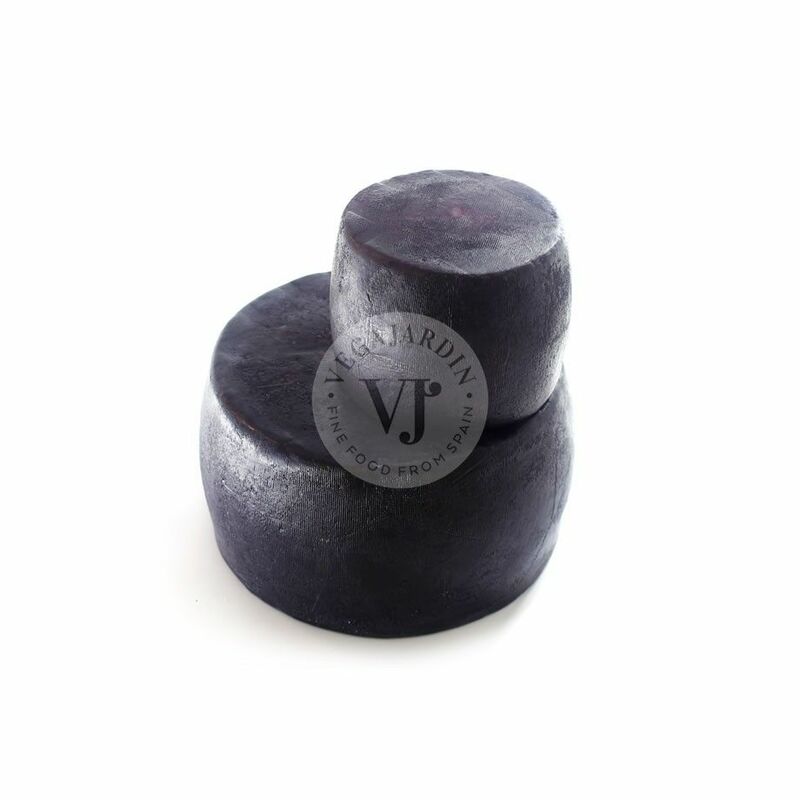 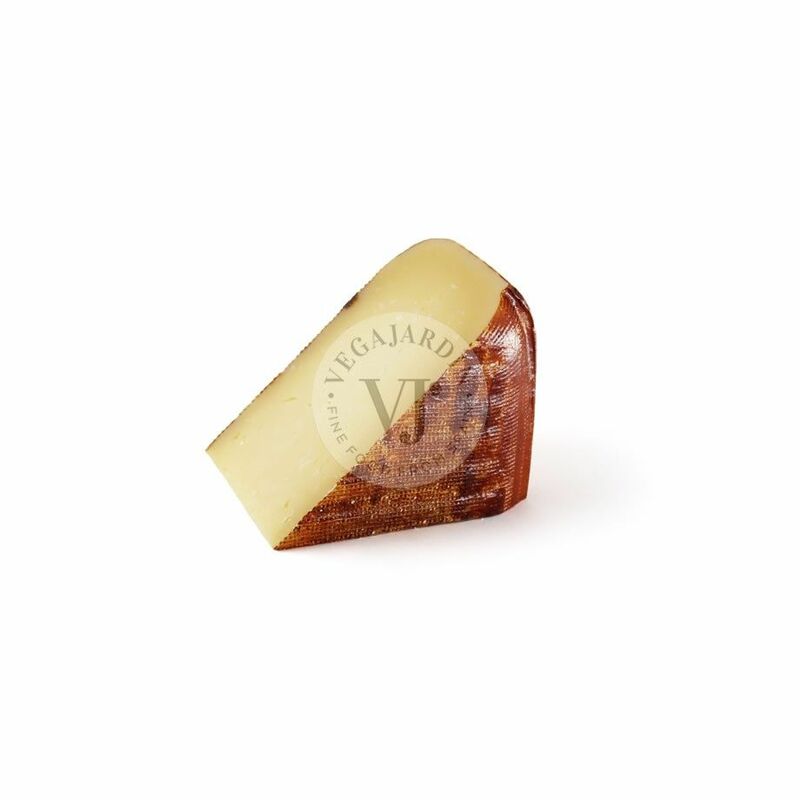 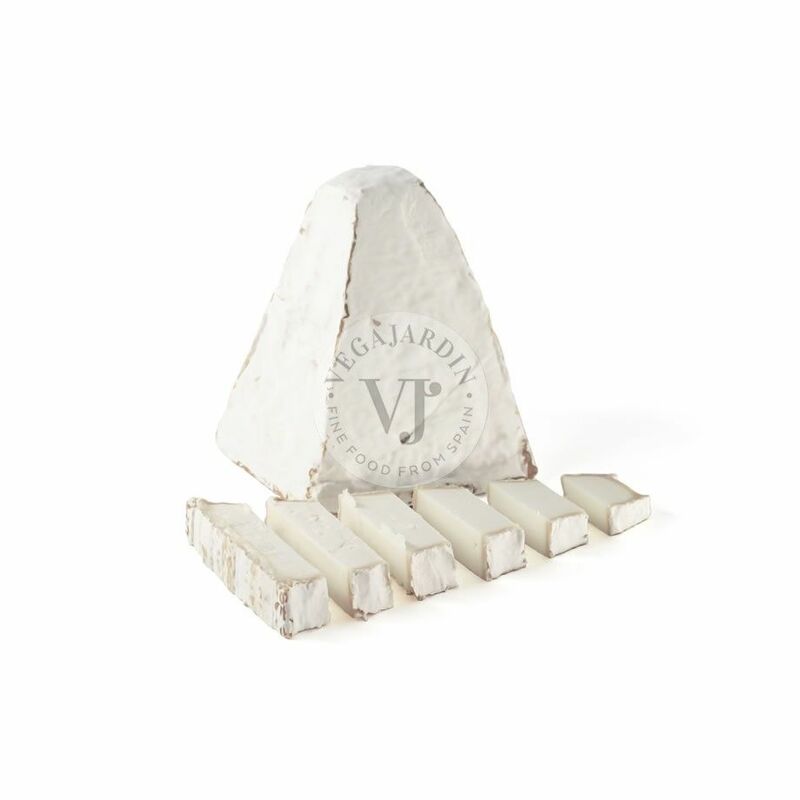 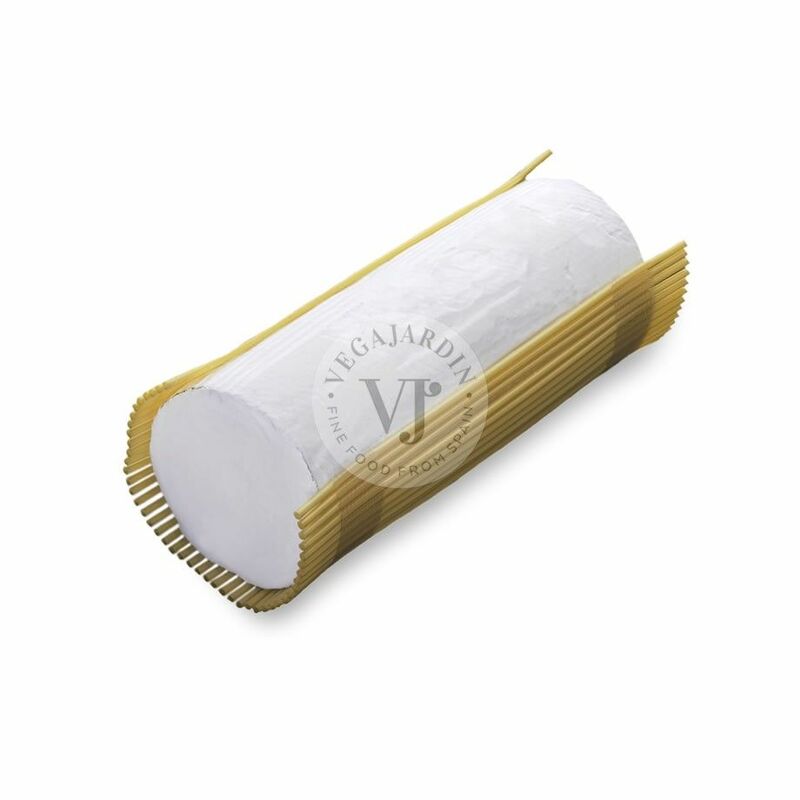 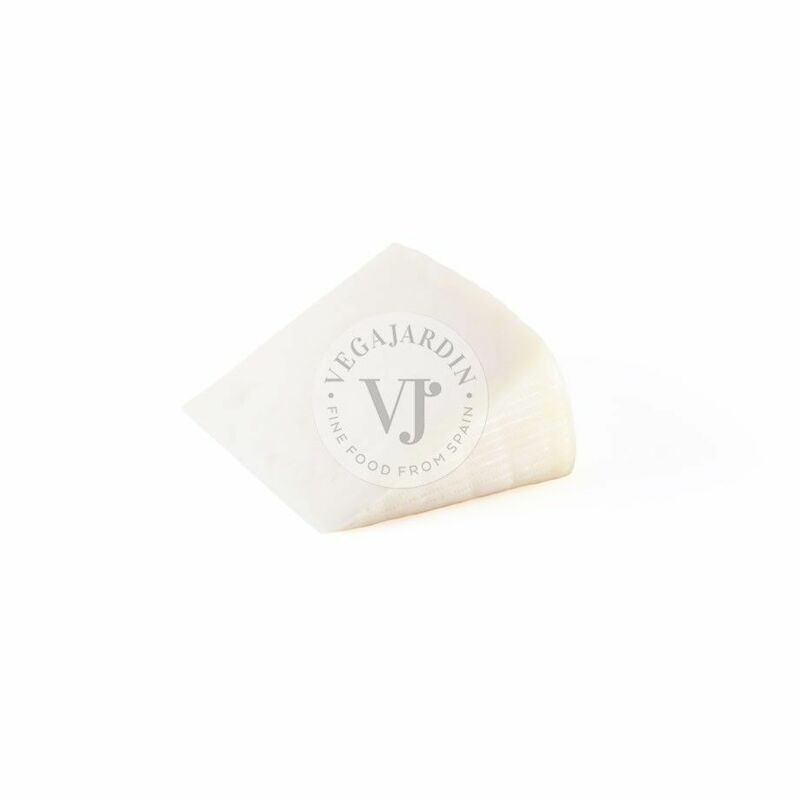 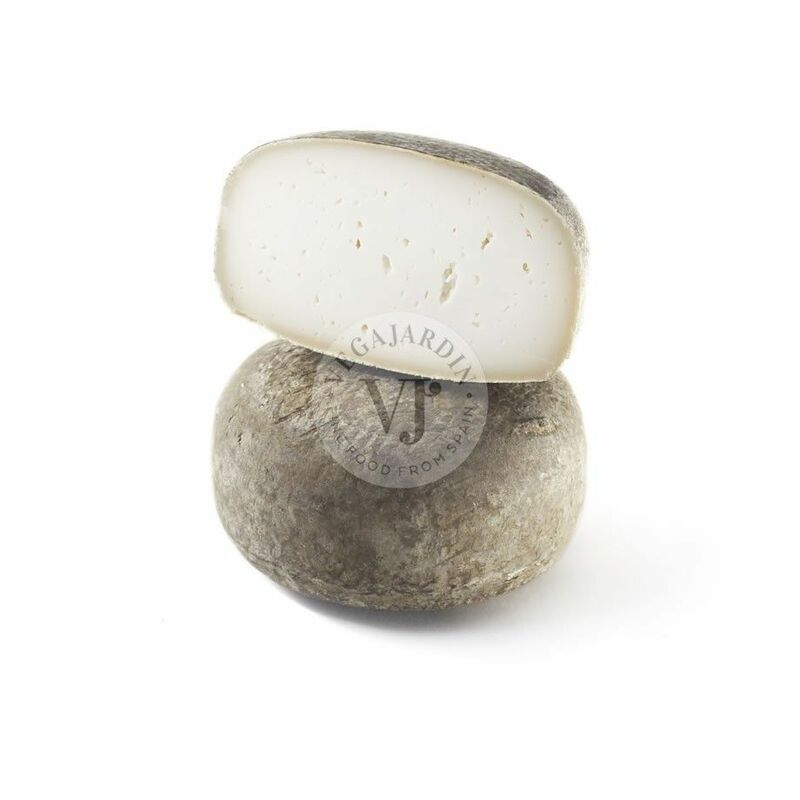 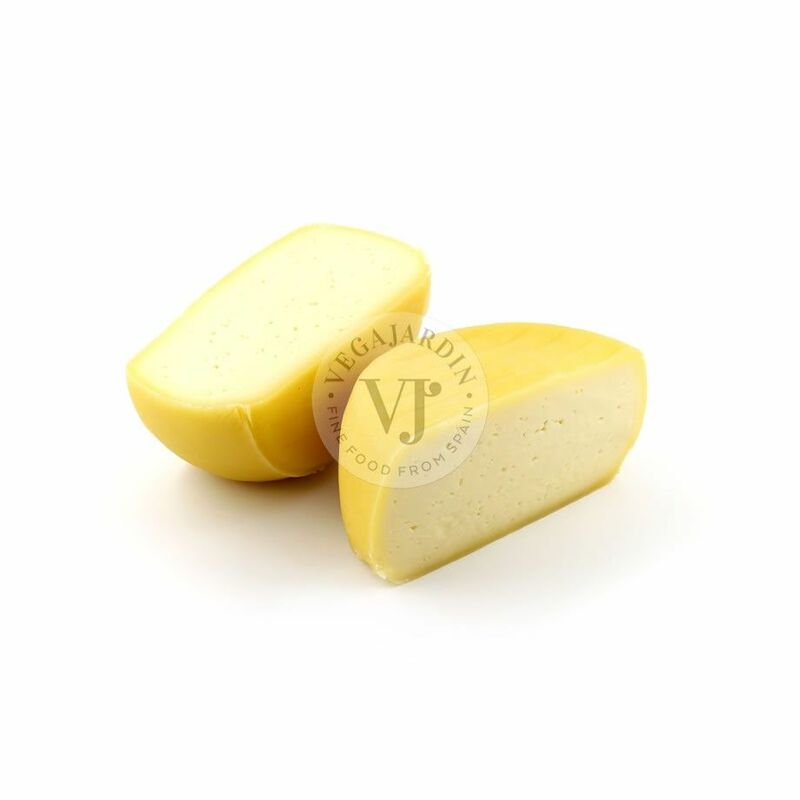 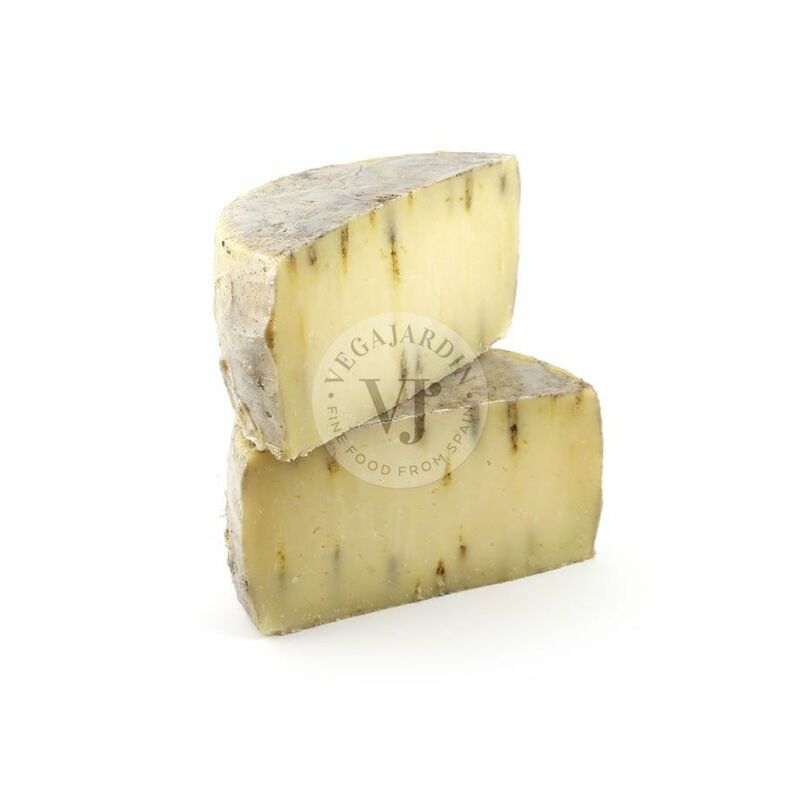 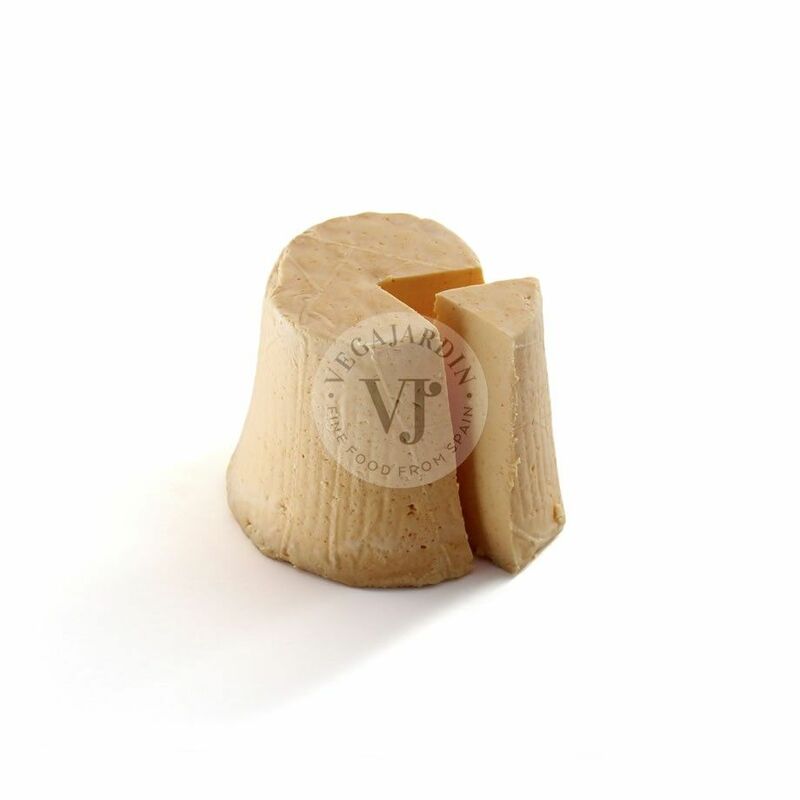 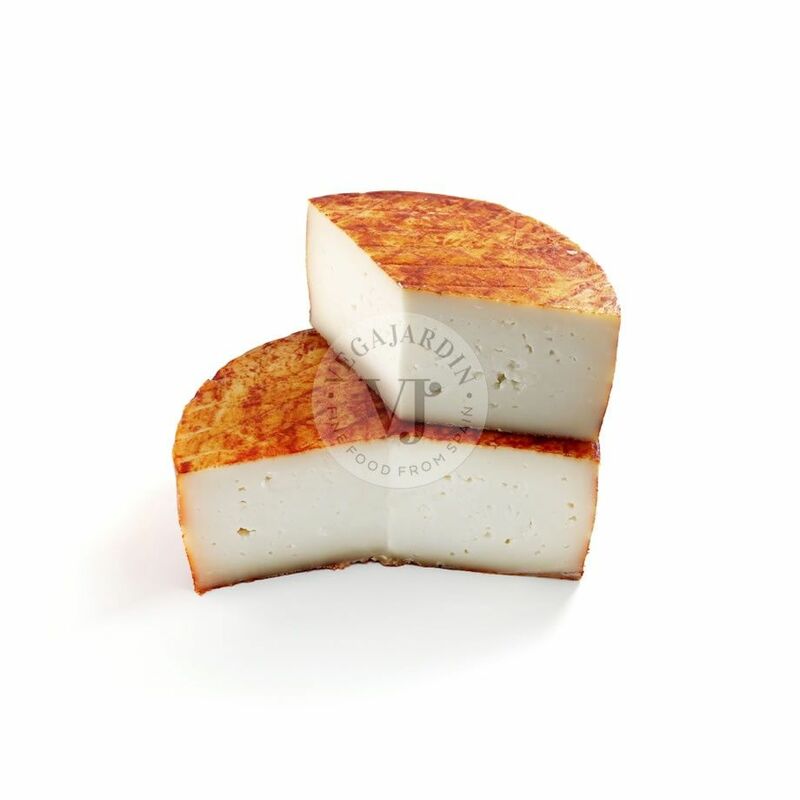 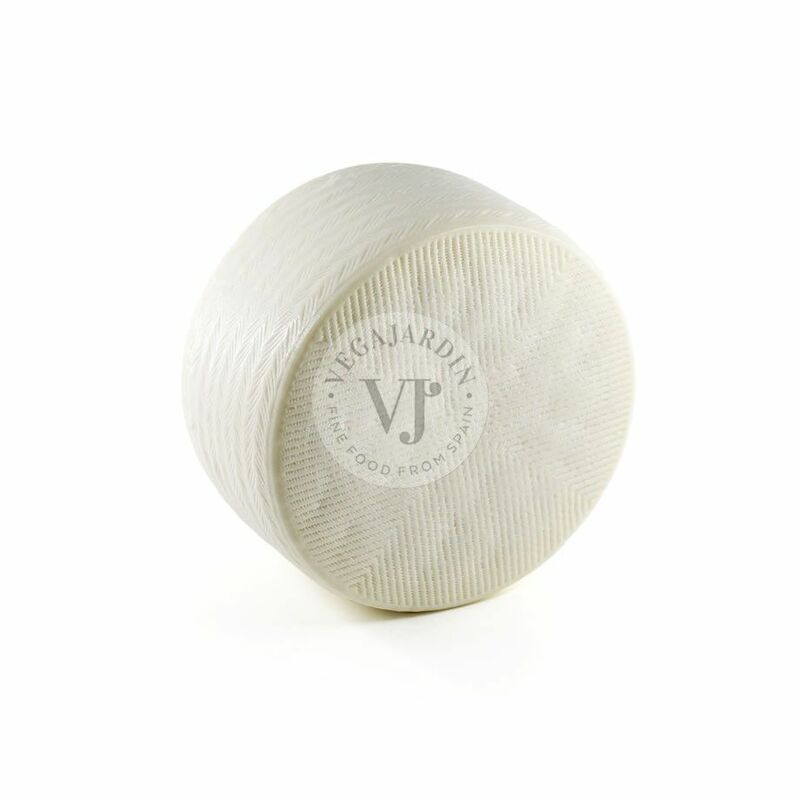 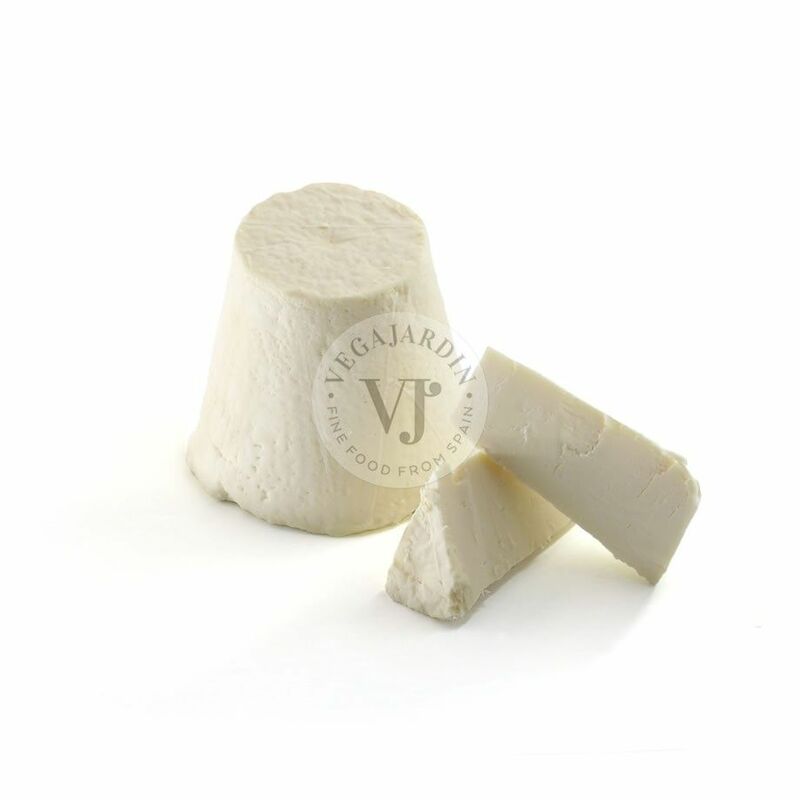 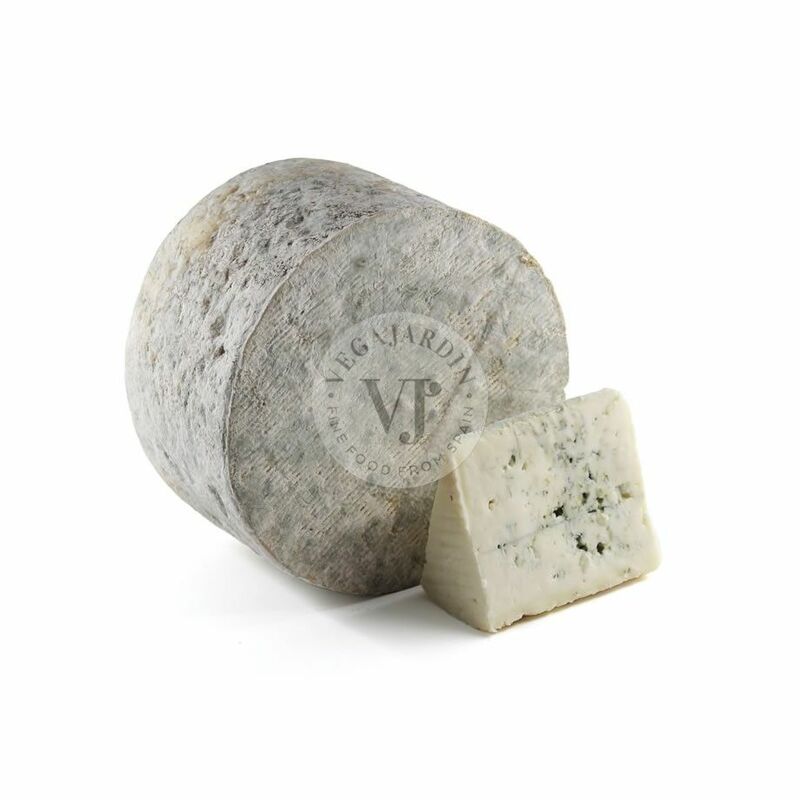 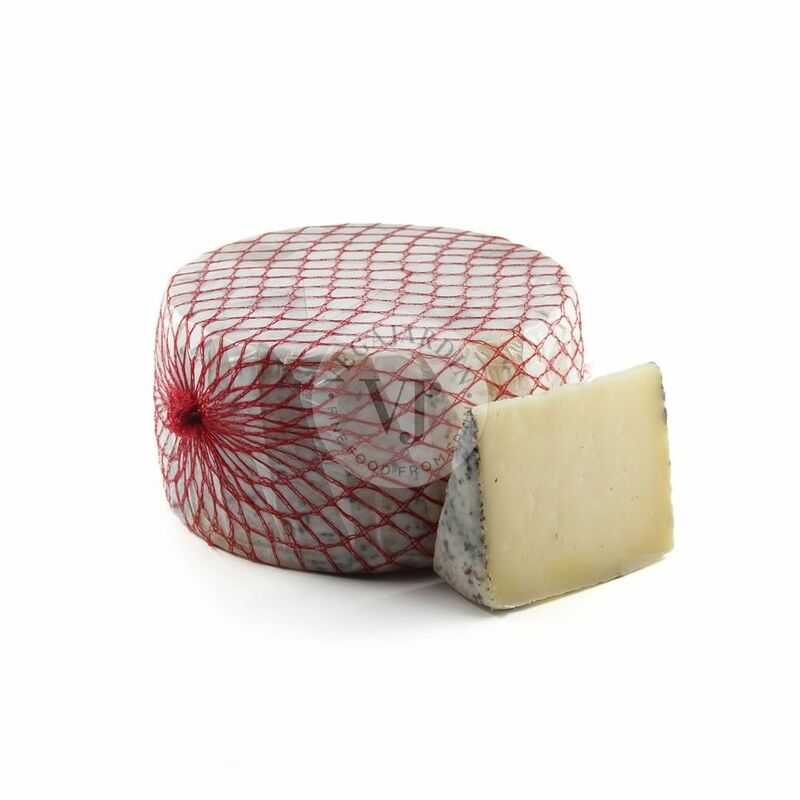 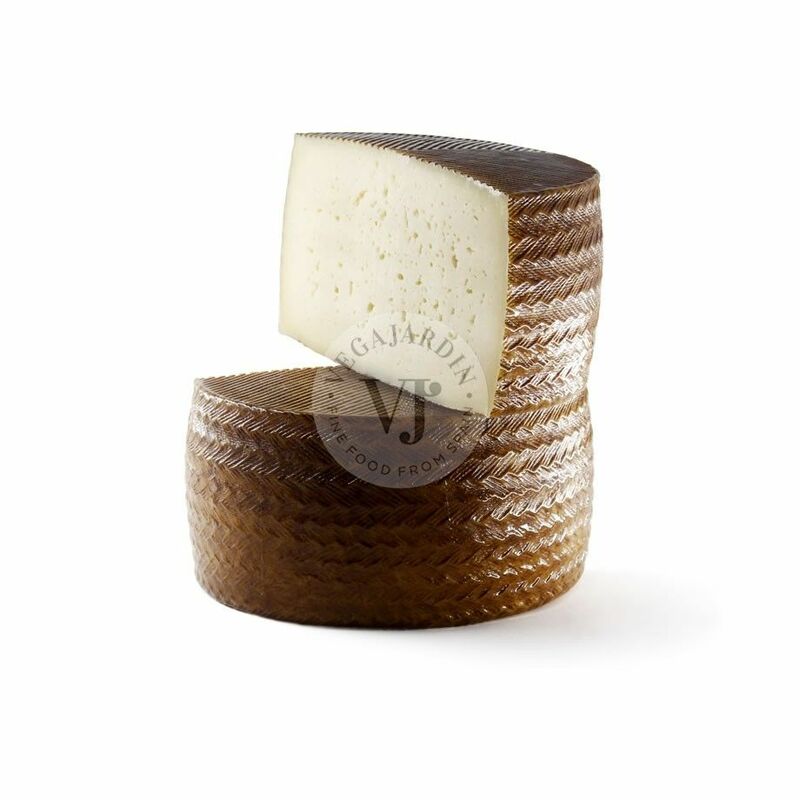 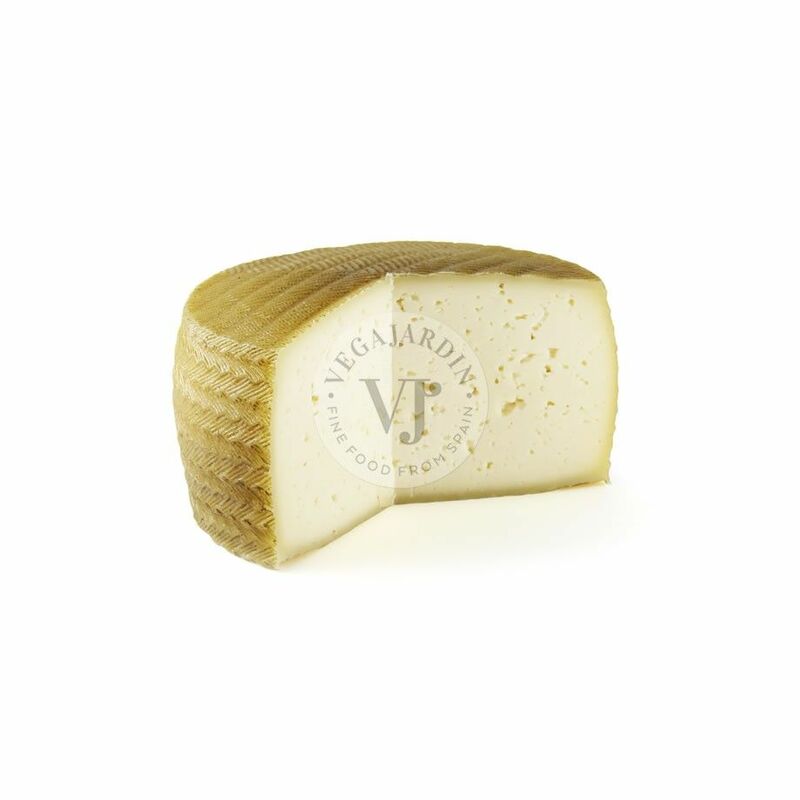 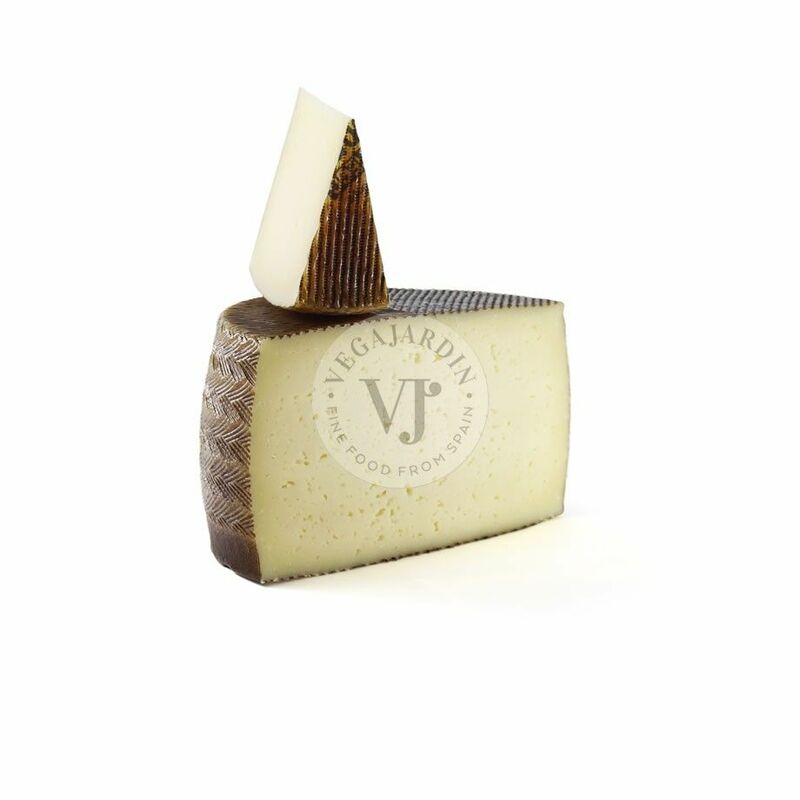 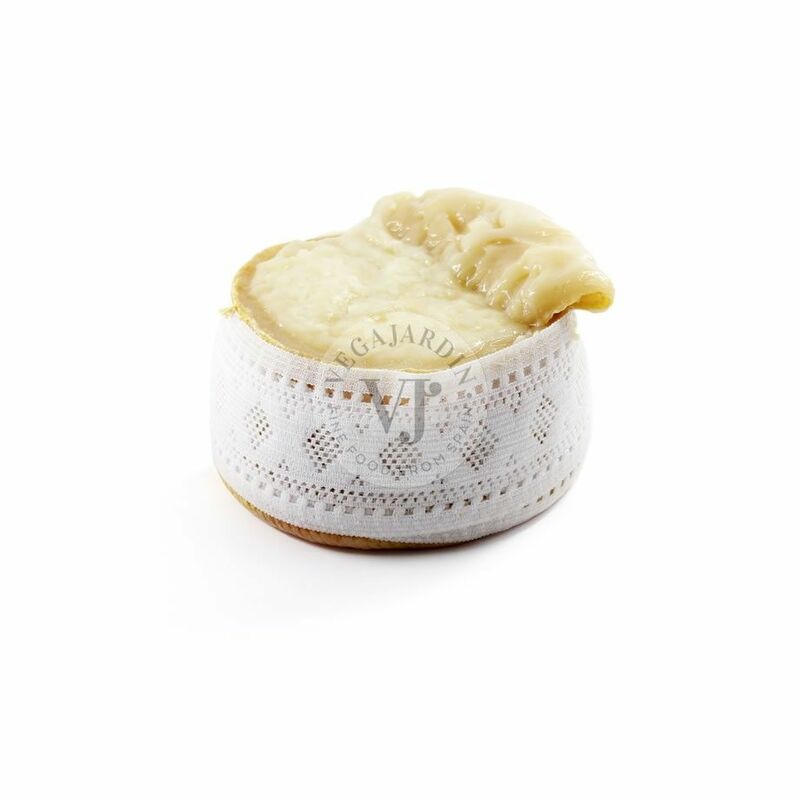 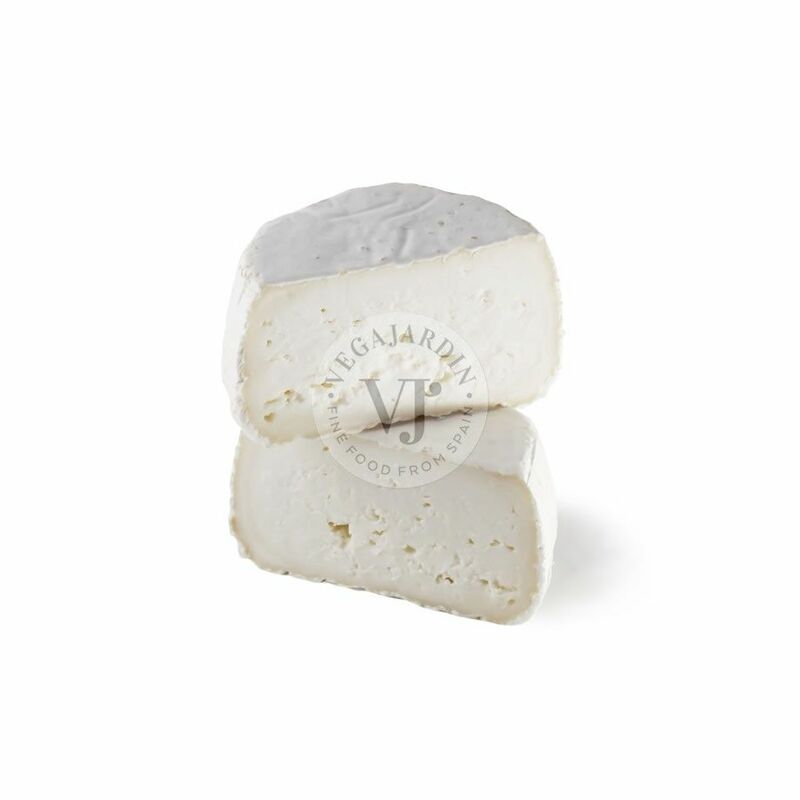 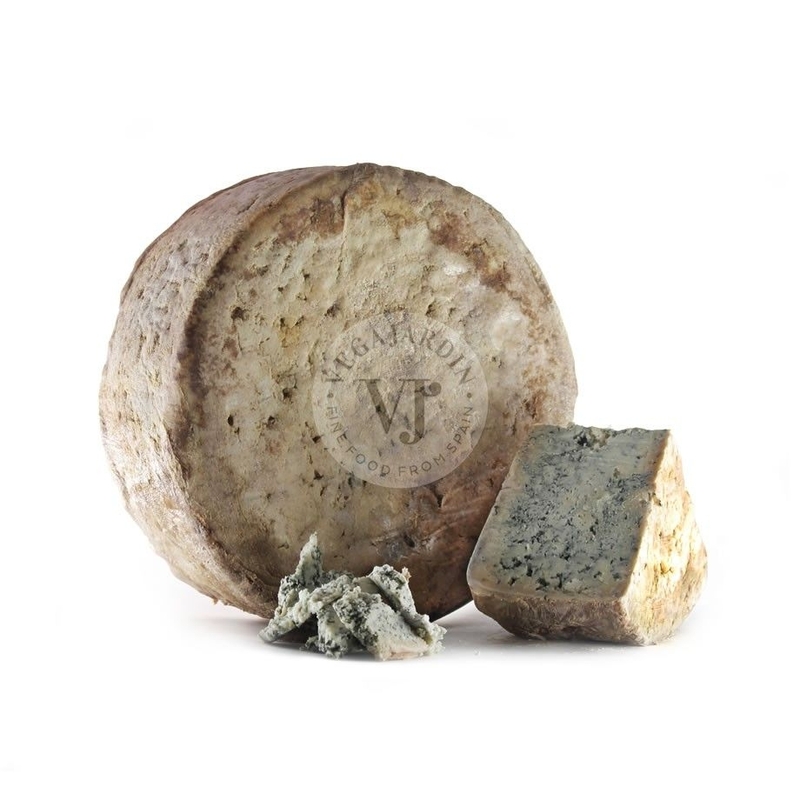 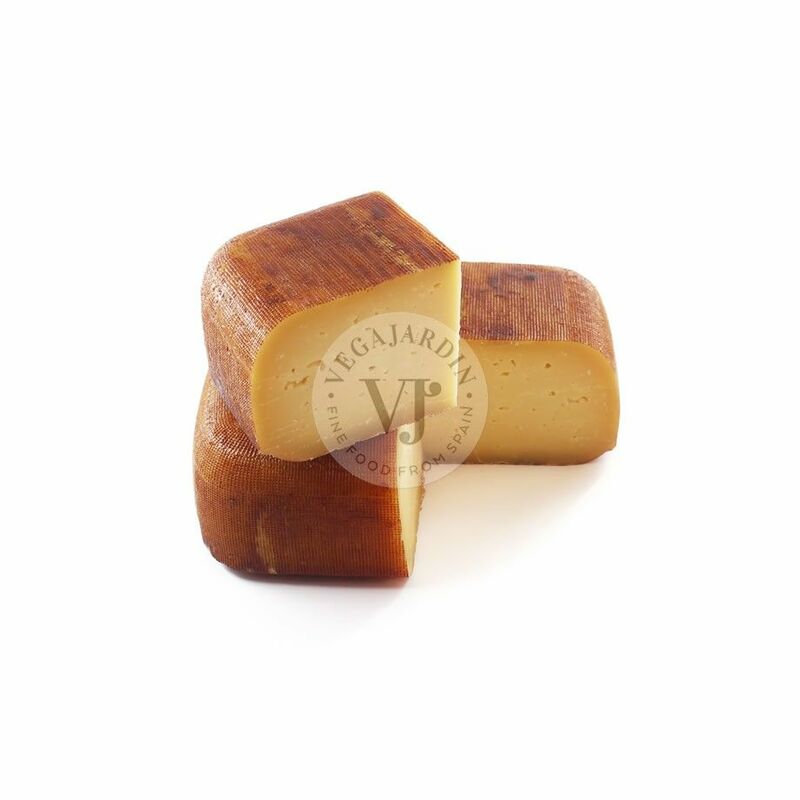 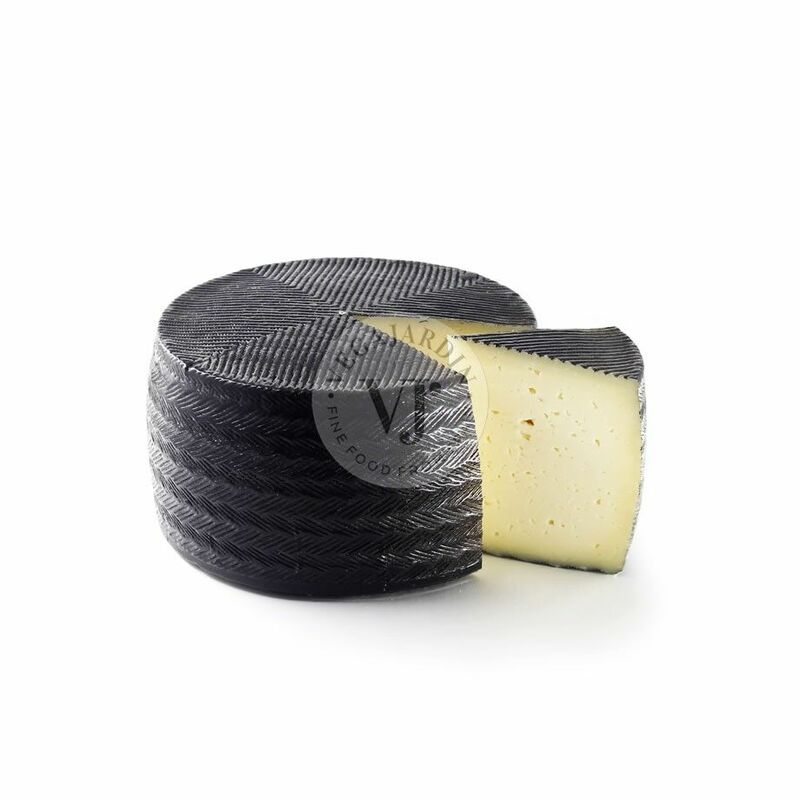 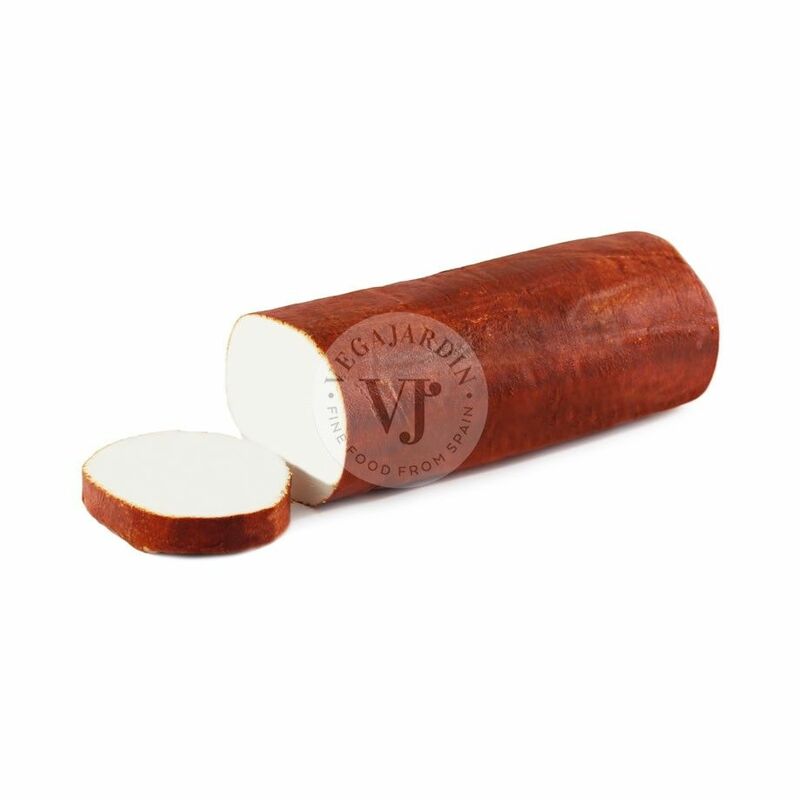 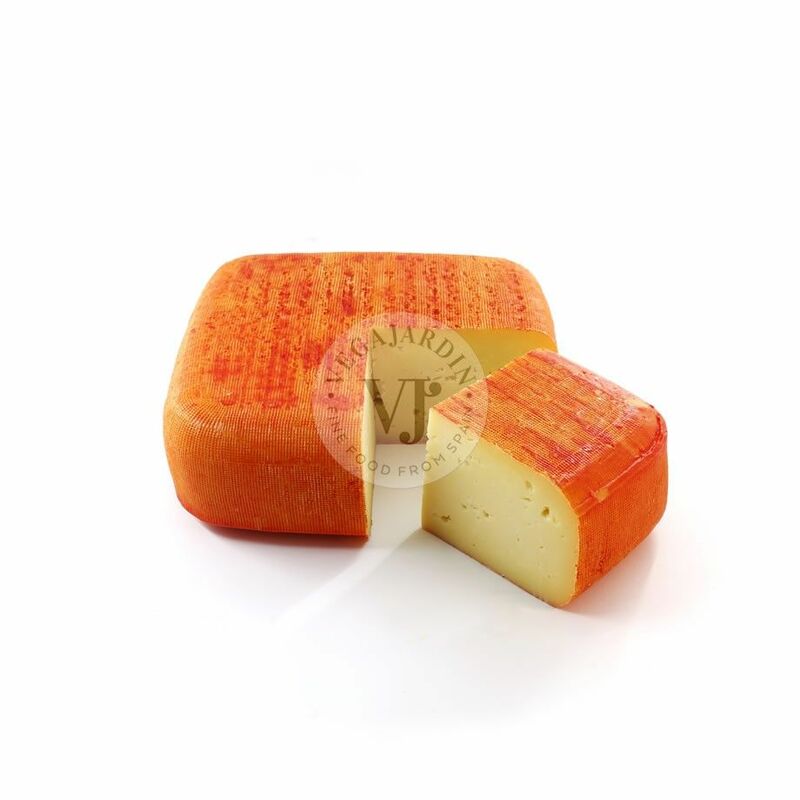 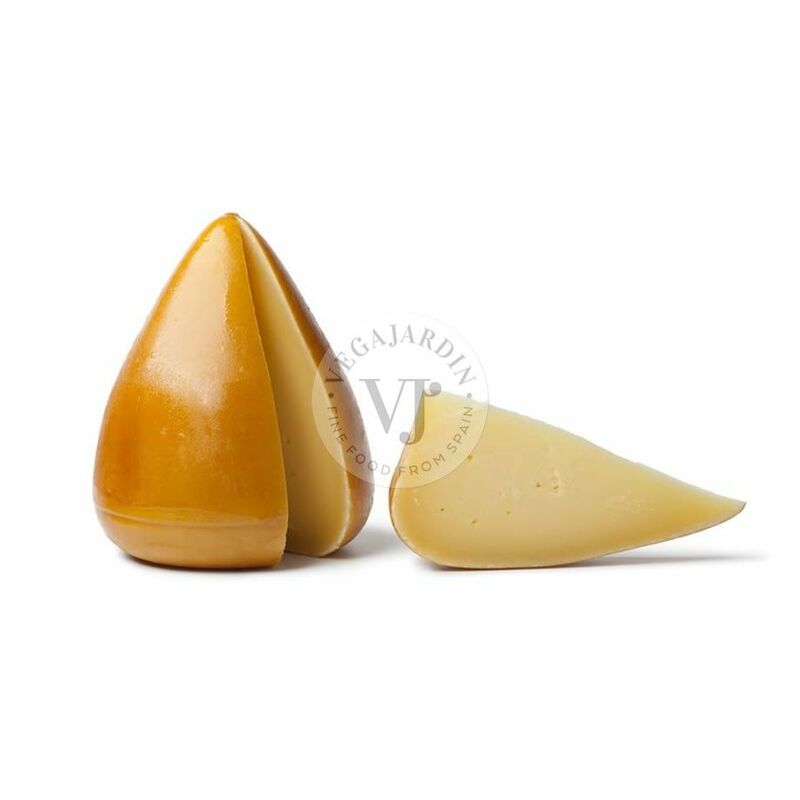 This cheese with a Protected Designation of Origin of Menorca, is made with raw cow’s milk and covered with oil and paprika during its ripening period, which ranges between 90 and 120 days. 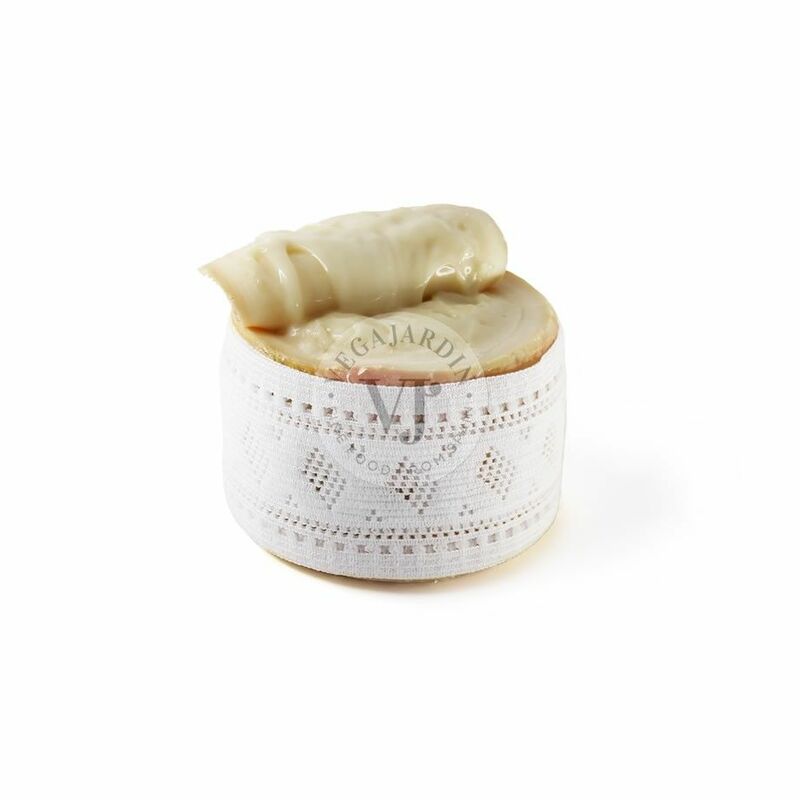 It is pressed by hand using its characteristic cotton cloth called “fogasser”. 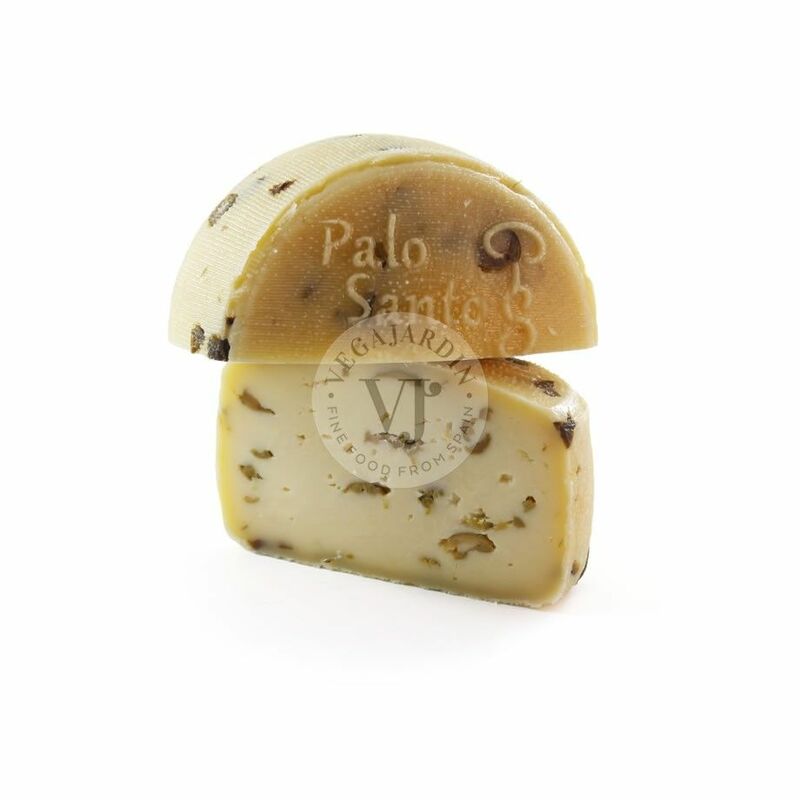 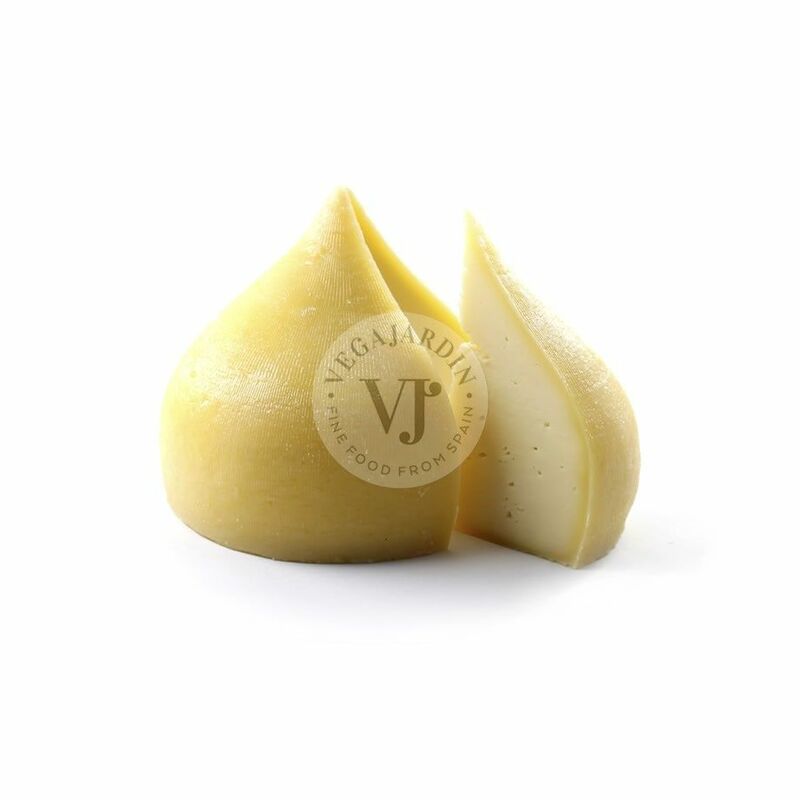 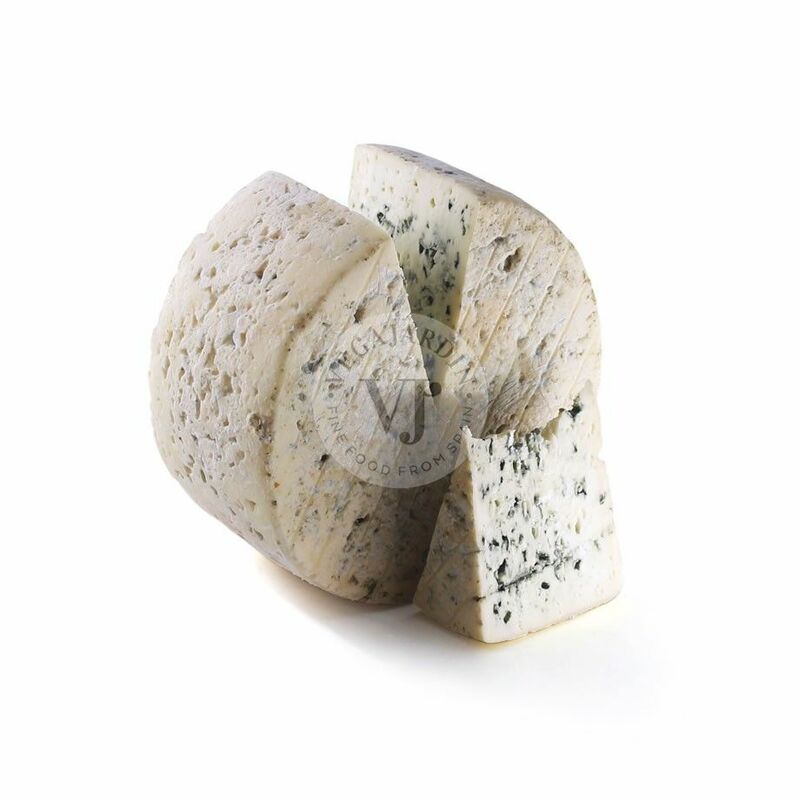 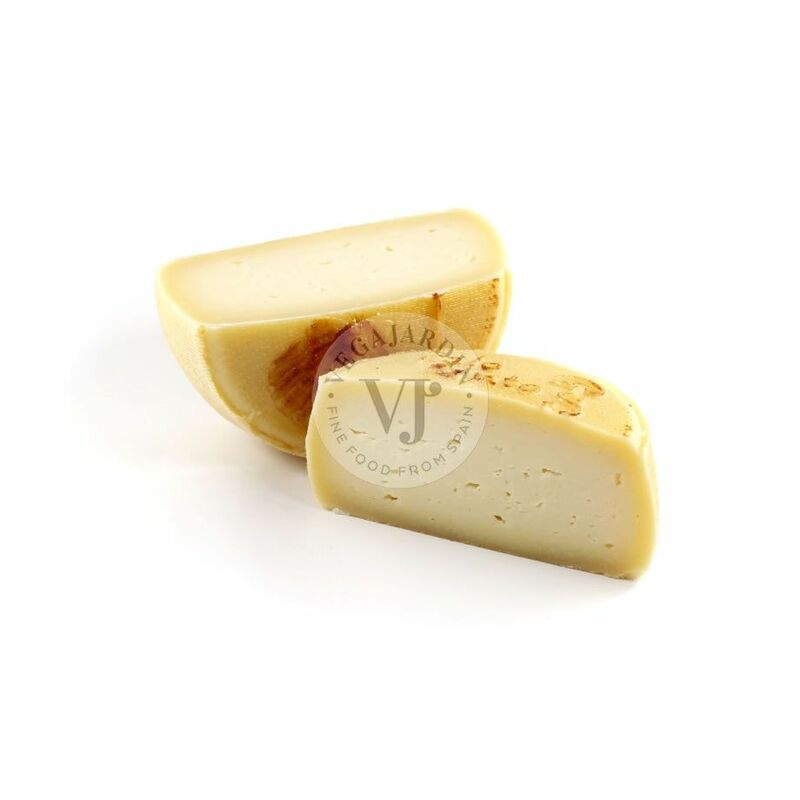 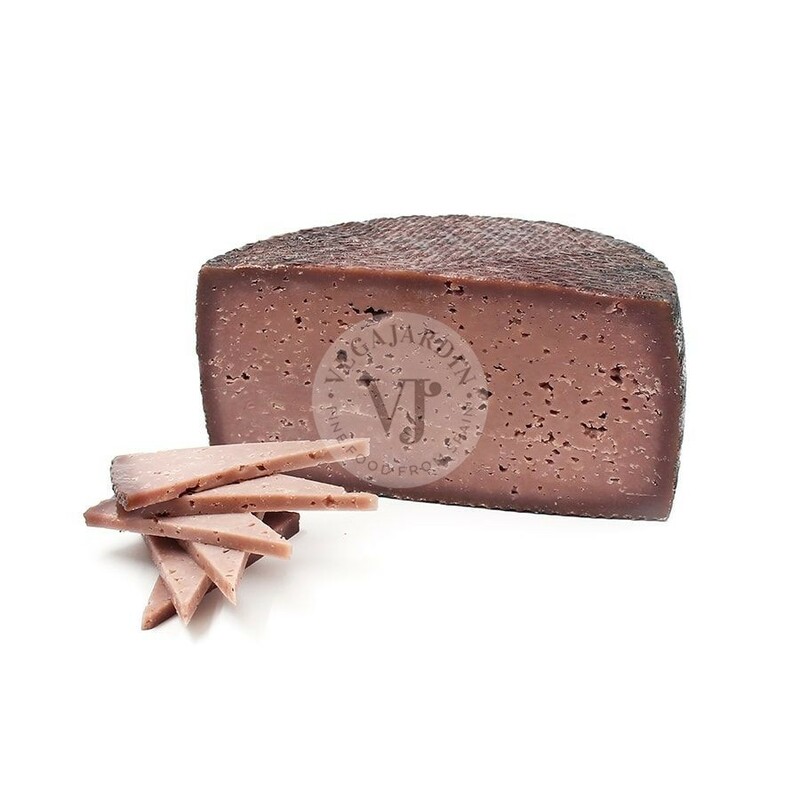 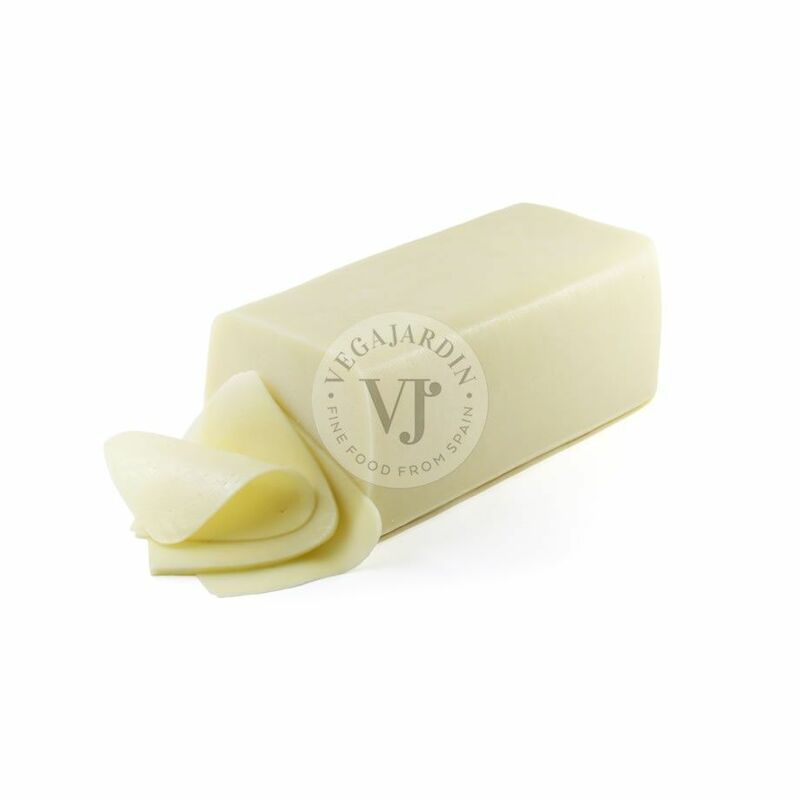 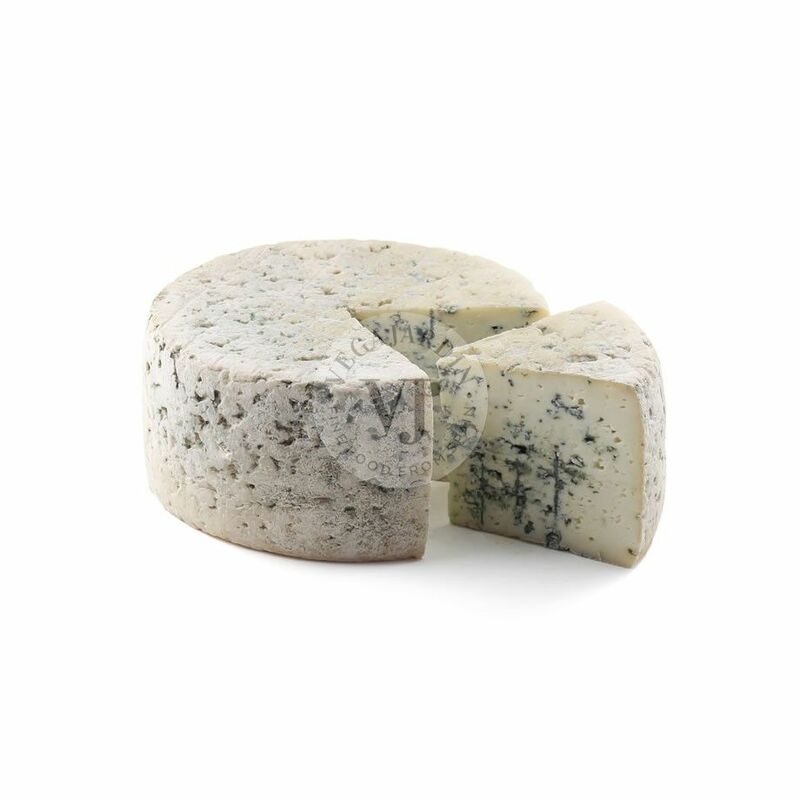 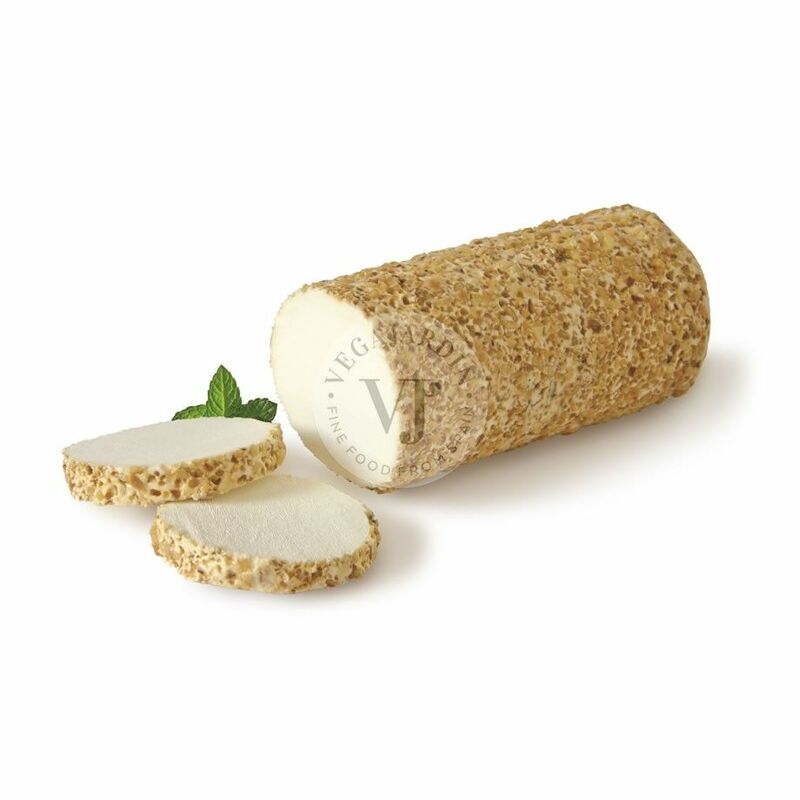 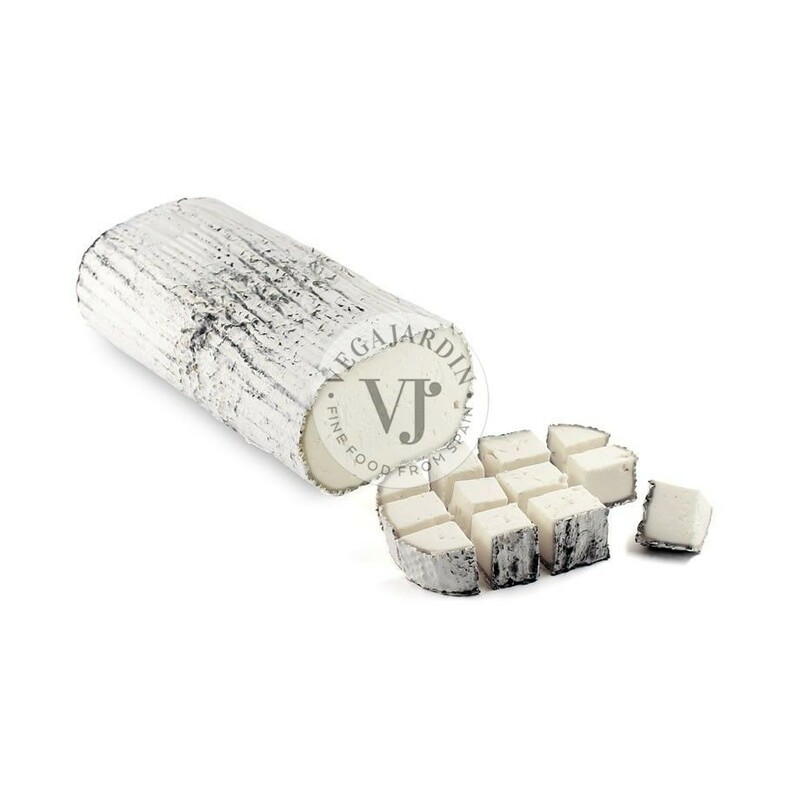 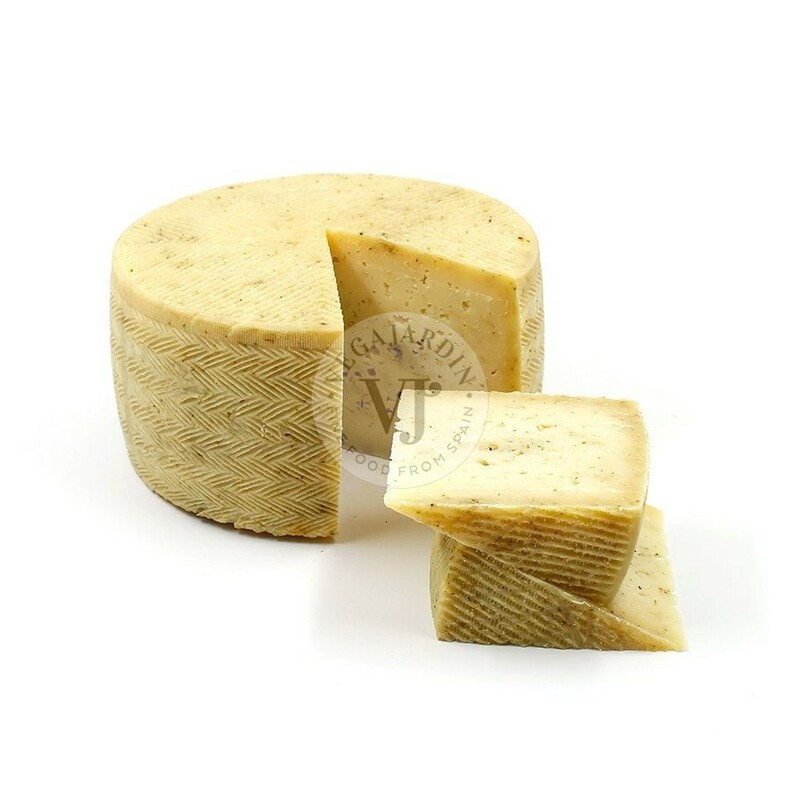 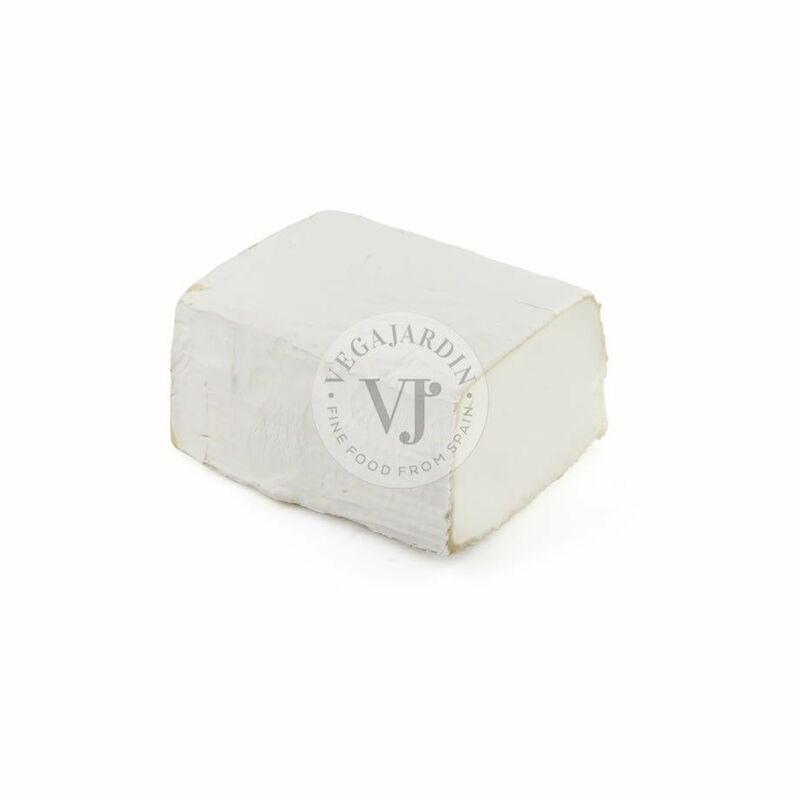 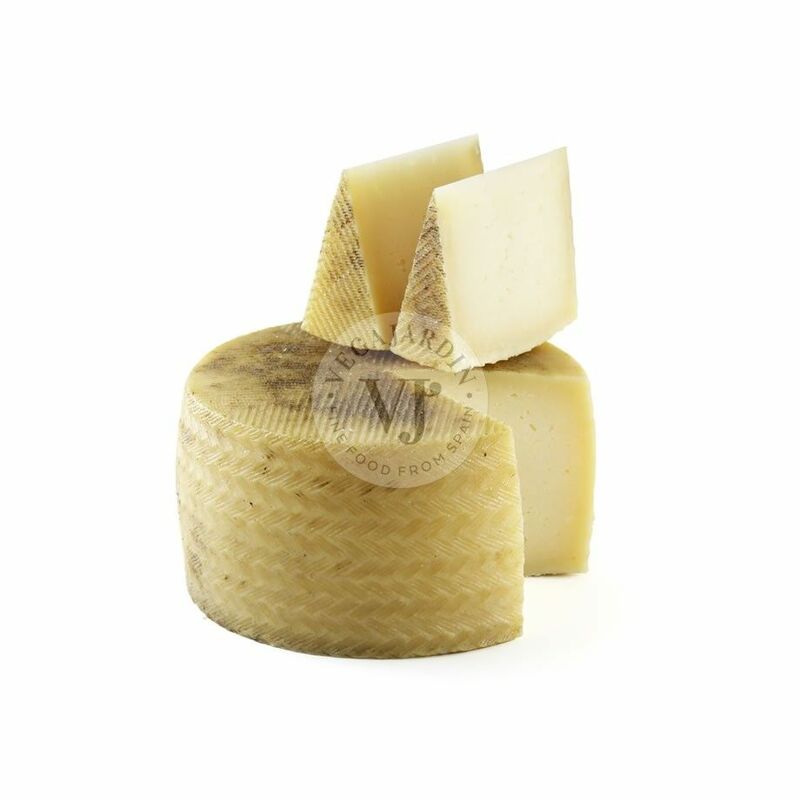 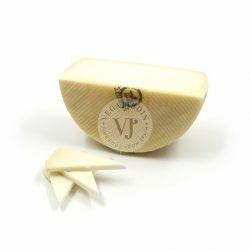 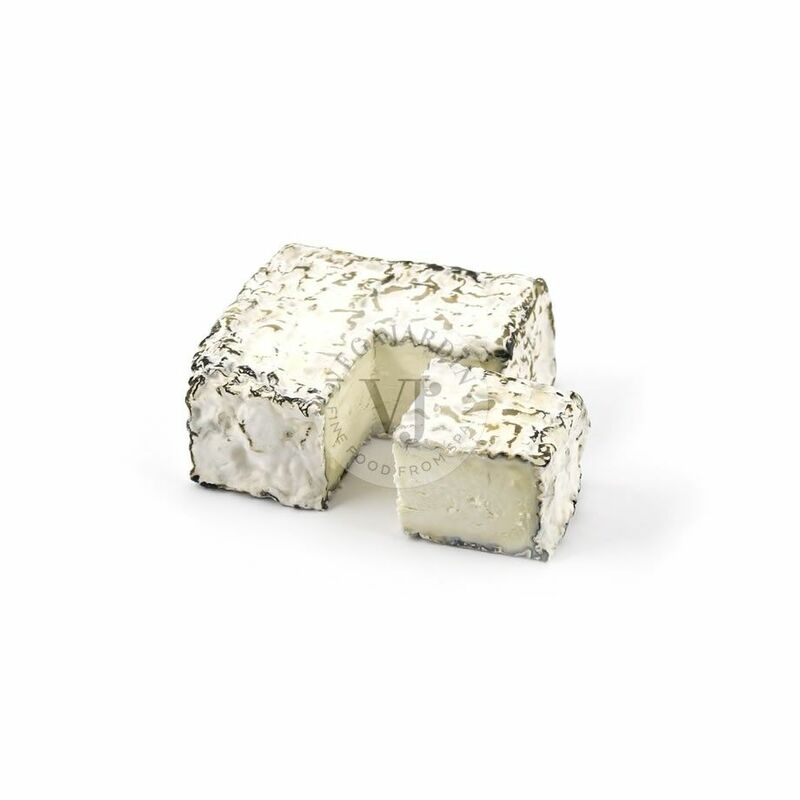 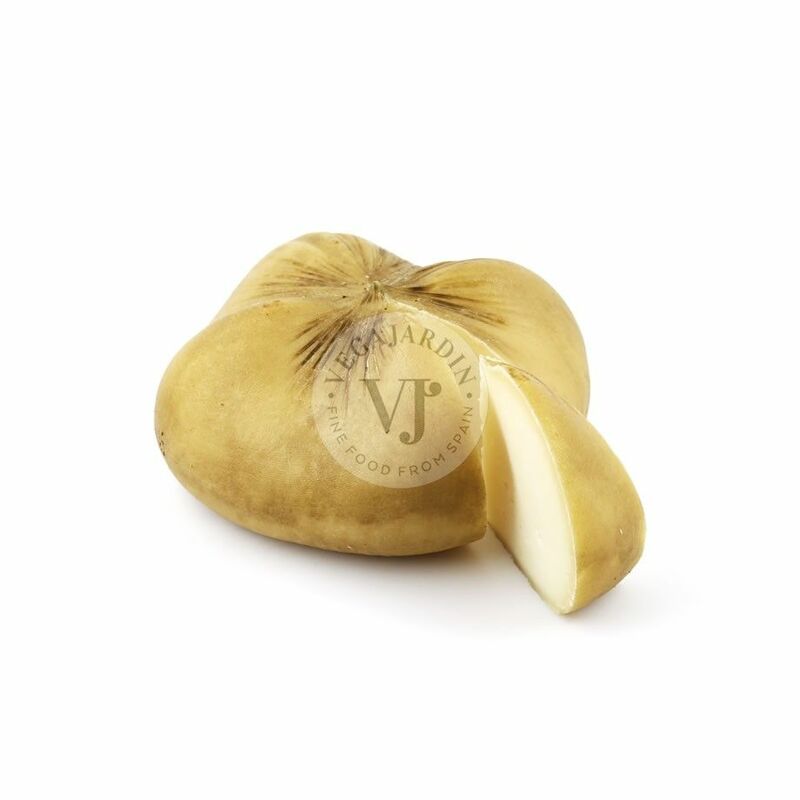 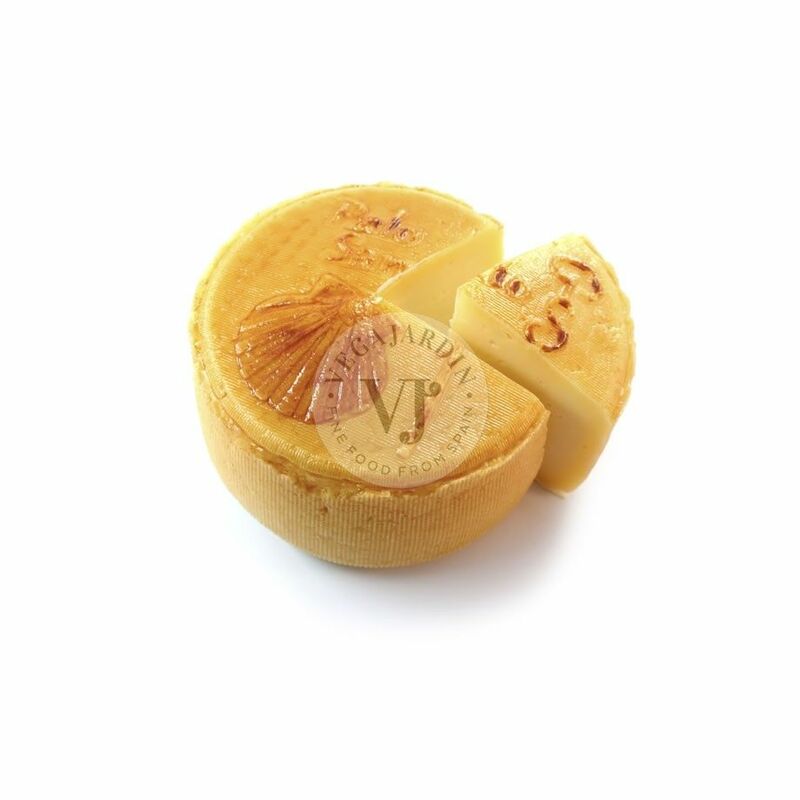 Its intense and penetrating flavour, combines the taste of butter with the taste of nuts.